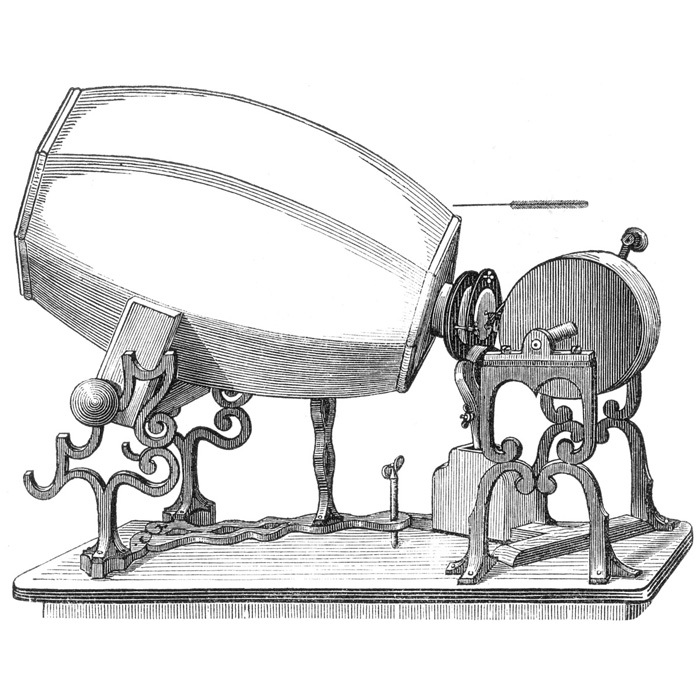 Édouard-Léon Scott de Martinville invents the phonautograph, the earliest known device for recording sound. 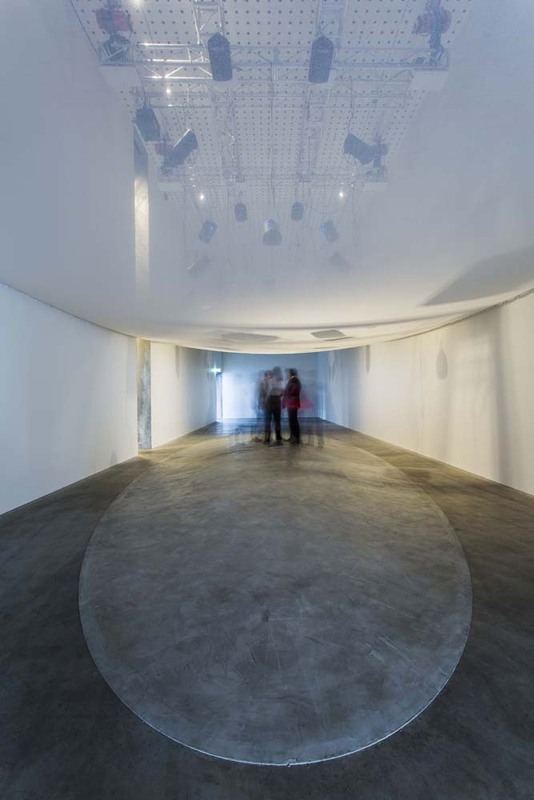 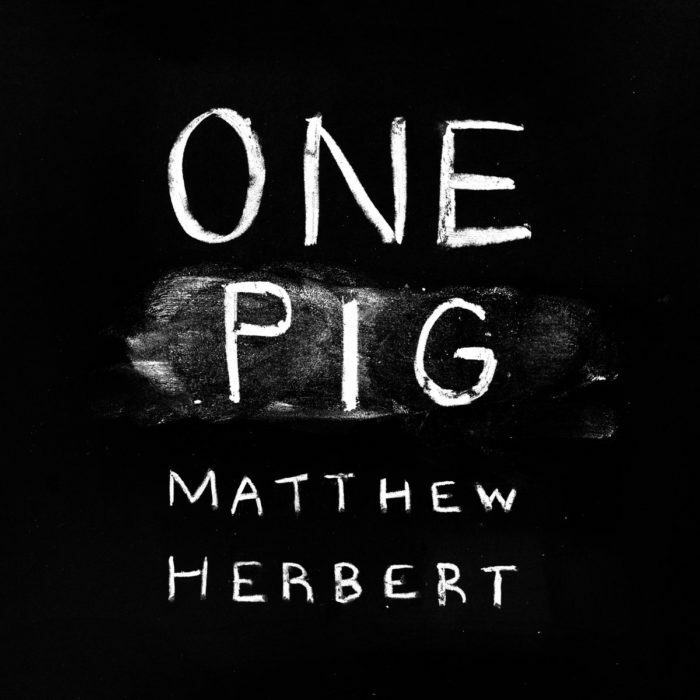 The intent is to visually represent sound onto soot-covered paper. These phonautograms are finally played back in 2008 through digital imaging, becoming the oldest known sound recordings. Thomas Edison demonstrates the first phonograph, built by employee John Kruesi, which can capture and playback sound waves engraved in tinfoil. Clément Ader demonstrates binaural sound with his théâtrophone at the World Expo in Paris. 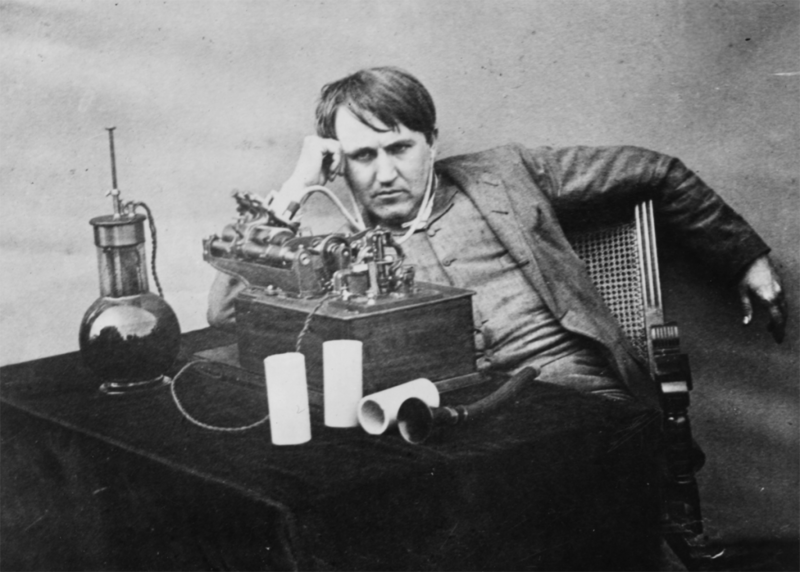 Edison turns his attention back to the phonograph and creates the “new phonograph” and “improved phonograph” which use wax-based cylinders. 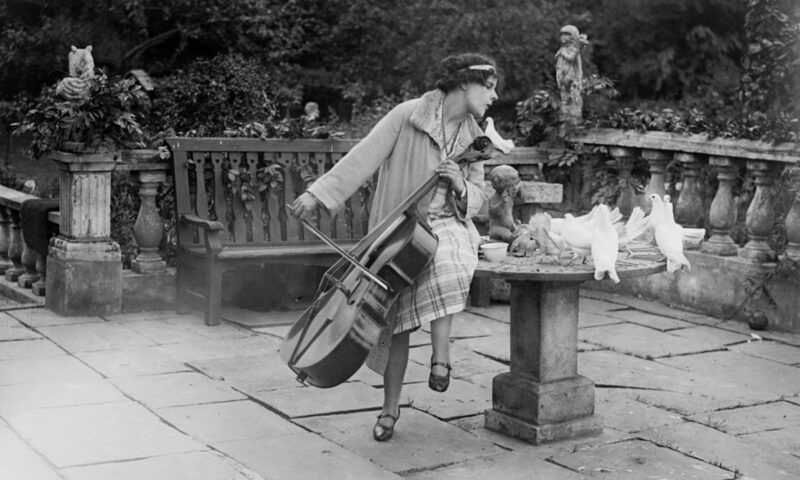 Wax becomes the first commercial recording format and is used by early anthropologists and ethnomusicologists to make field recordings. 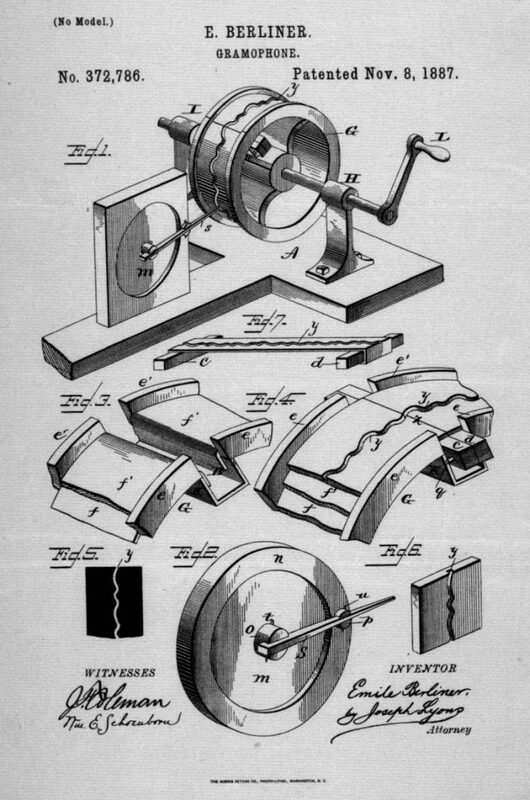 German-American inventor Emile Berliner is granted a patent for the gramophone, a machine to record sound by tracing a lateral groove of even depth—as opposed to the phonograph’s vertical “hill and dale” groove—onto a cylindrical drum. Discs will replace the cylinder in the following decades. 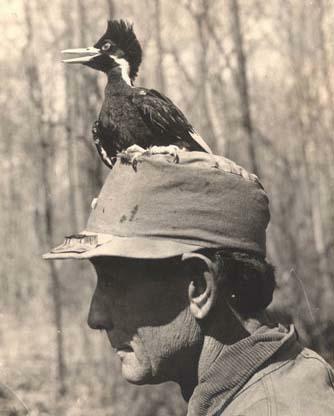 Ludwig Koch makes the earliest known bird song recording of the Common Shama. 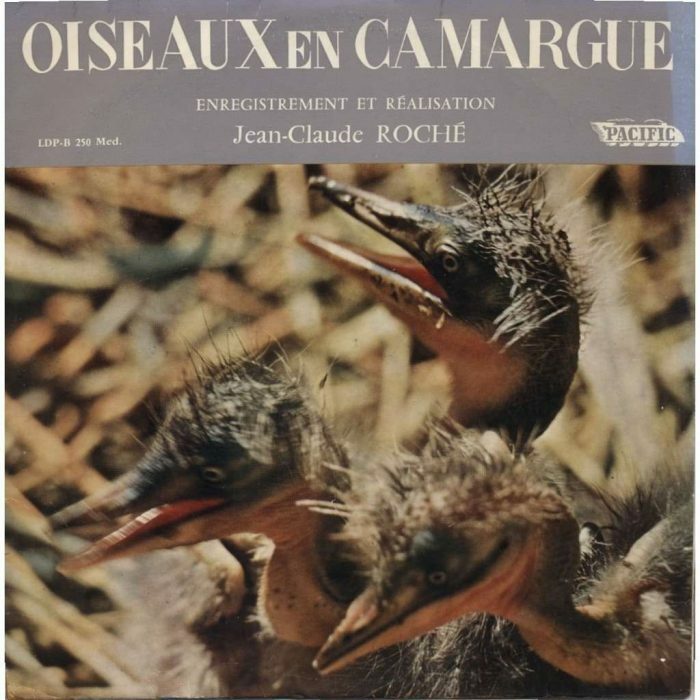 Over his career he records some 171 species of birds, 65 mammals and 10 other animal species. 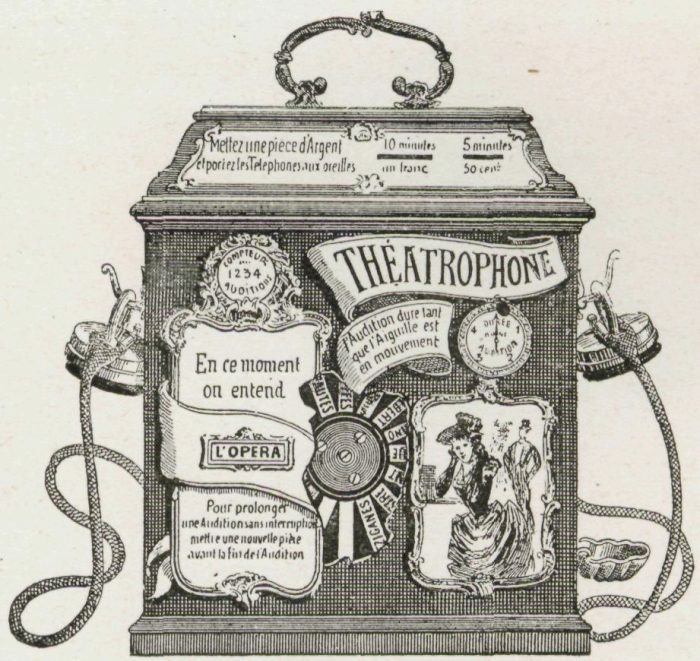 Compagnie du Théâtrophonelater commercializes binaural sound as the first method of stereo capture. 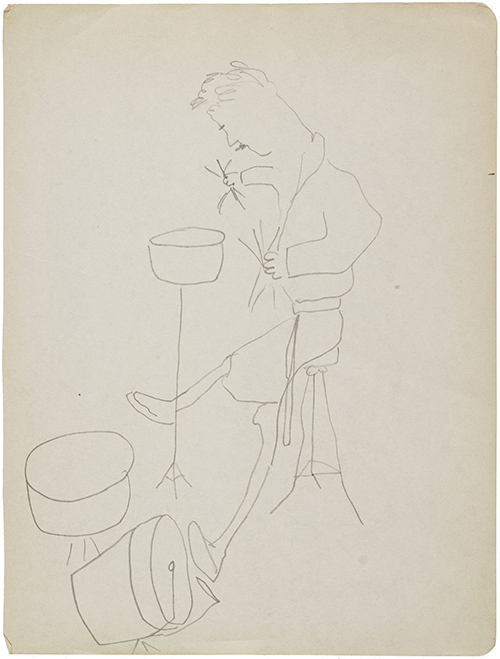 Jesse Fewkes’ cylinder recordings of the Passamaquoddy Indians in Maine are the earliest known anthropological field recordings. 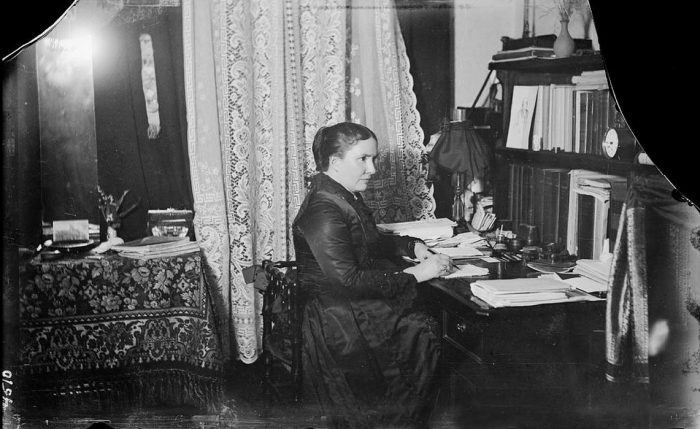 Alice Cunningham Fletcher begins making wax cylinder recordings of Omaha Indian music along with Francis La Flesche. 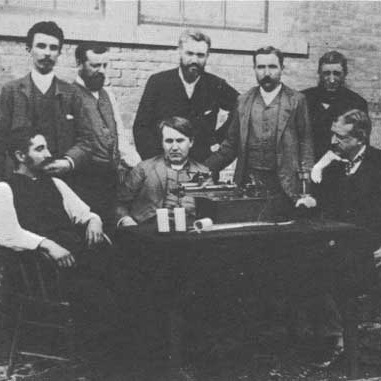 Edison and W.K.L. 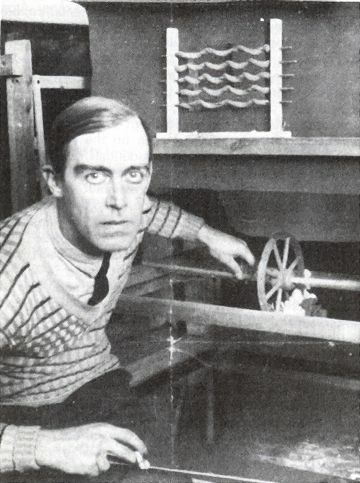 Wickson demonstrate the first “talking movie” using their Kinetophone, a cylinder player mechanically synchronized to a film projector. 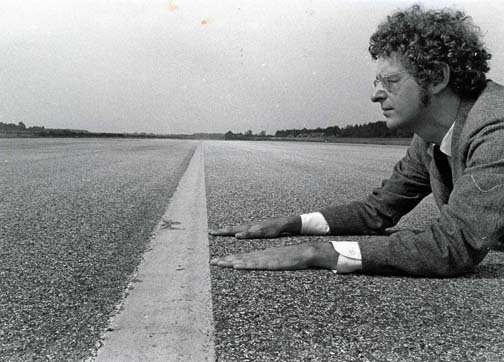 Carl Stumpf initiates the Berlin Phonogramm-Archiv which will eventually include some 30,000 cylinder recordings from around the world. 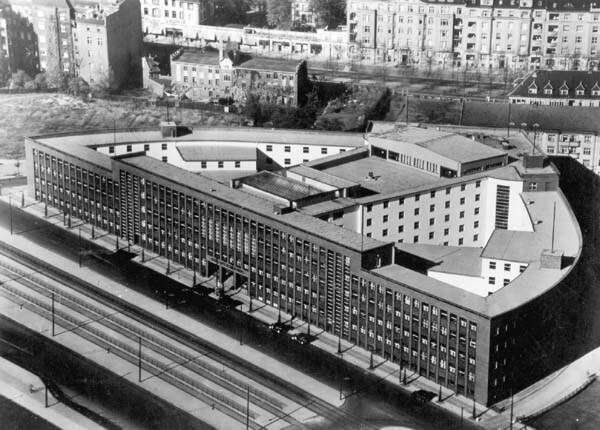 In 1999, UNESCO adds the collection to the Memory of the World Register. 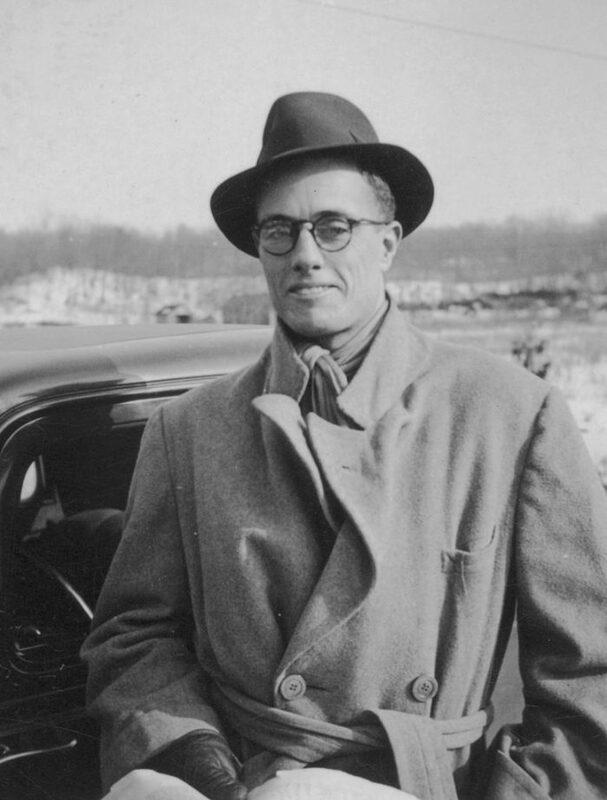 John Lomax begins collecting and recording cowboy songs. 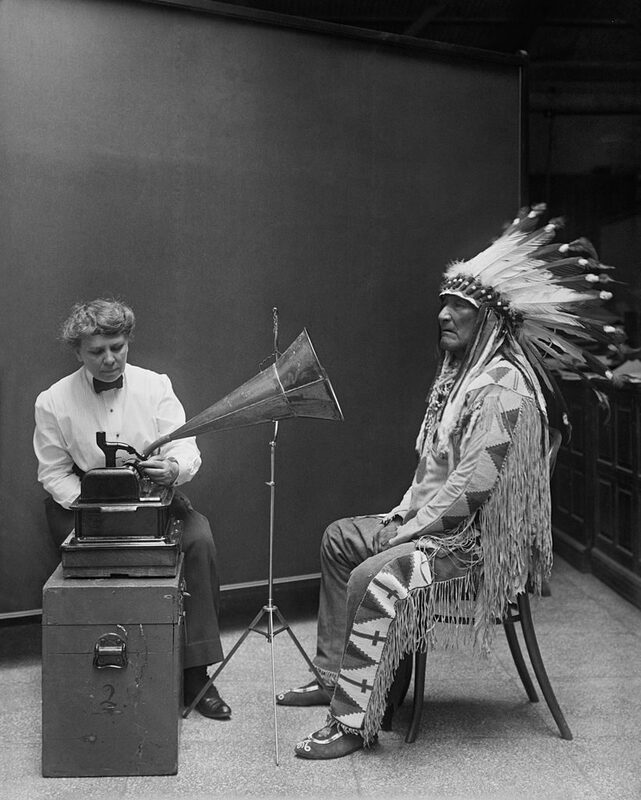 Frances Densmore begins recording American Indian music for the Smithsonian’s Bureau of American Ethnology. 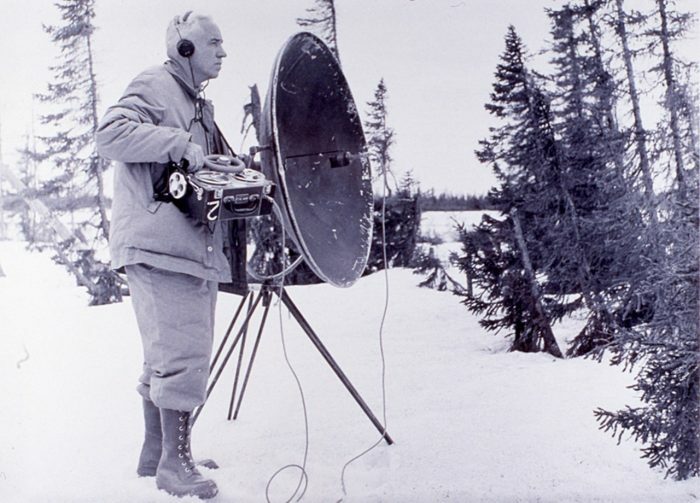 Major General George Owen Squier founds Wired Radio Inc. to deliver music to consumers via multiplexing, a technology he invented which sends multiple analog signals over a single line. The company is renamed Muzak in 1934 and becomes a major player in workplace efficiency with their “stimulus progression” concept. Two years after the founding of the BBC Radio, cellist Beatrice Harrison performs an on-air duet with a nightingale. 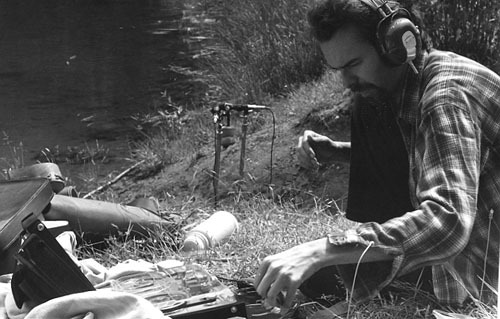 Arthur Allen and Peter Paul Kellogg record the sounds of a bird using the Movietone sound-on-film system, contributing the first field recording to the Cornell Lab of Ornithology’s audio archive. 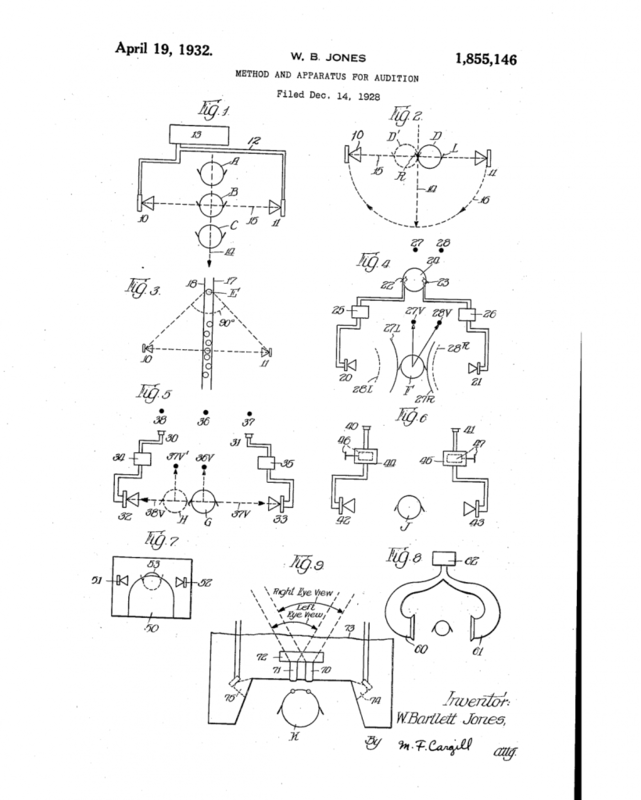 W. Bartlett Jones secures a patent for stereophonic recording using one stylus to cut a single groove with right and left channels on either groove wall. 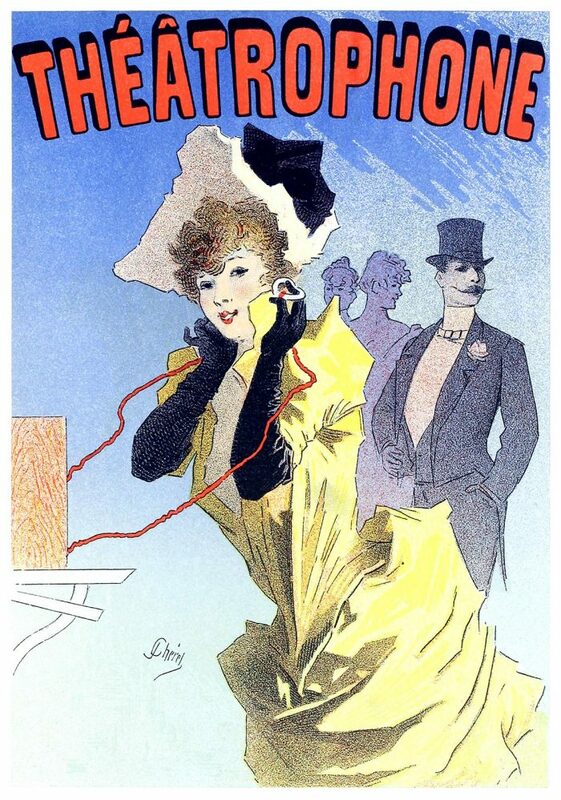 It will be twenty-five years before stereo recordings are sold commercially. 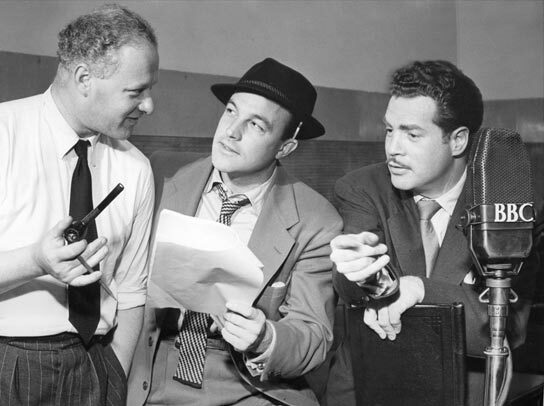 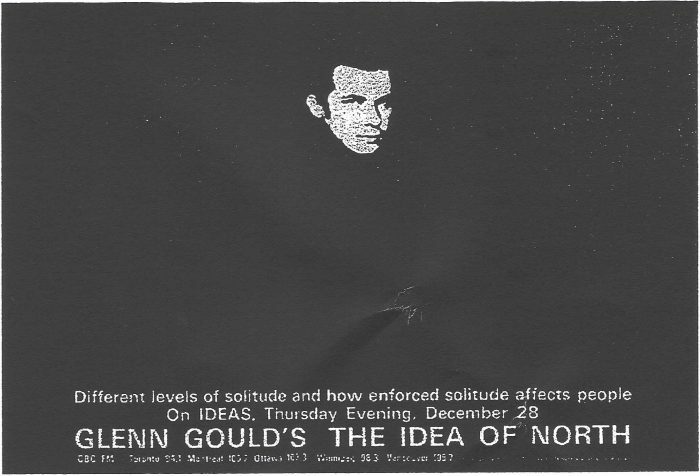 Lawrence Gilliam’s ‘Opping ‘Oliday is first BBC radio program to use “actuality sound,” or sound recorded out of the studio and in the field. 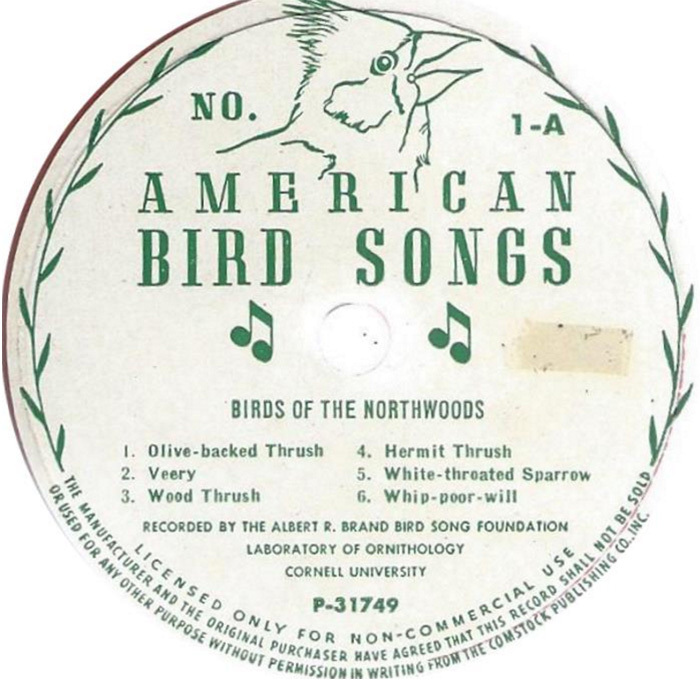 Albert Brand produces the influential American Bird Songs LP series with Cornell recordings. 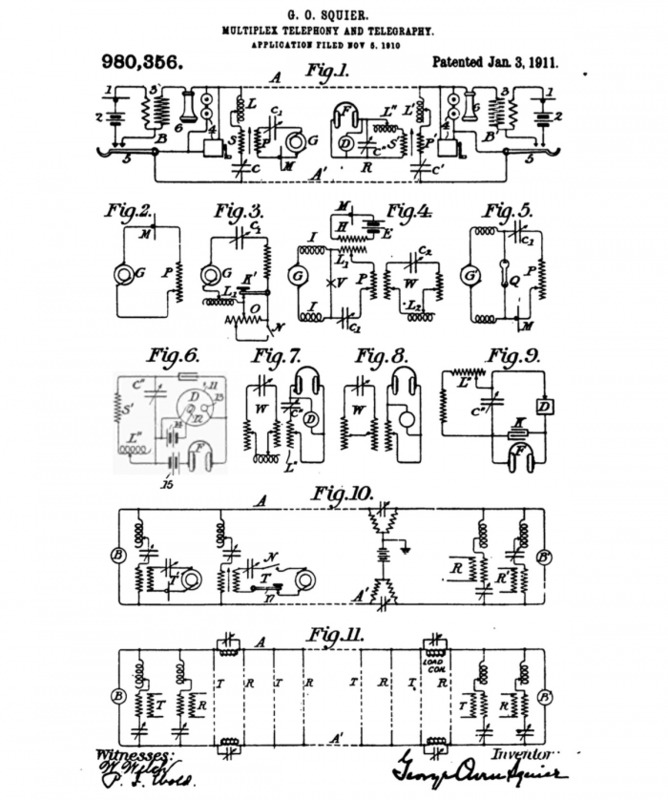 AEG Magnetophon patents the stereo recorder in Germany. 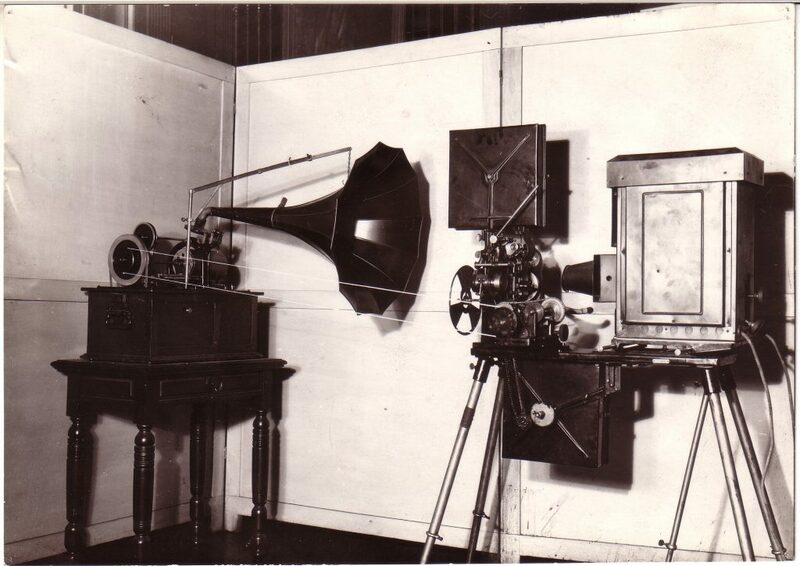 Helmut Kruger makes the first stereo tape recordings at German Radio in Berlin. 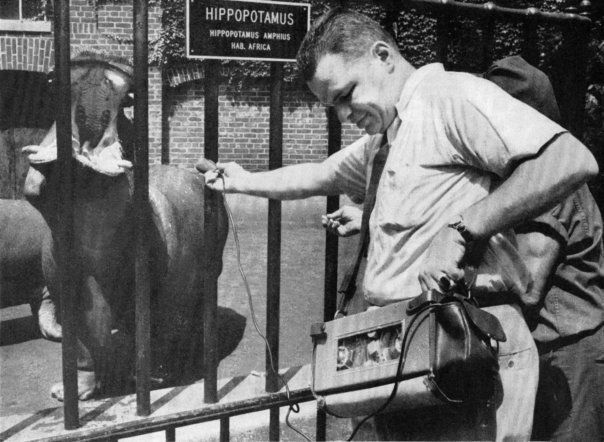 BBC begins using the EMI “Midget” portable tape recorder to report from the front lines of WWII. 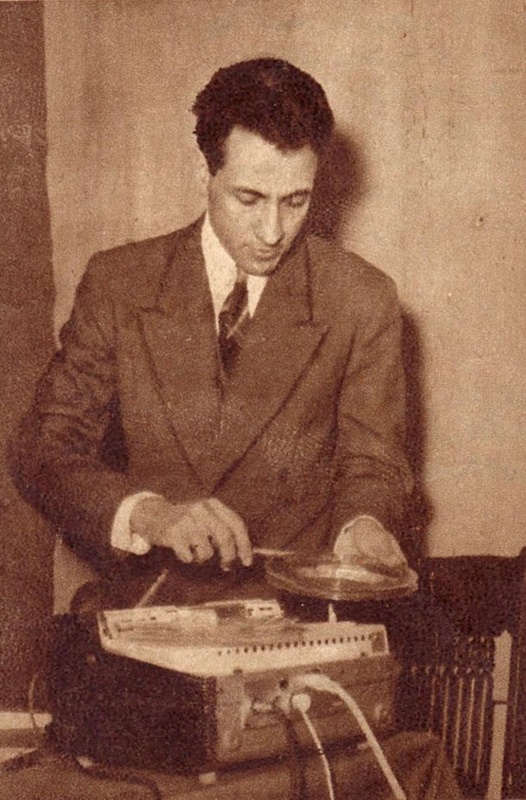 Egyptian composer Halim El-Dabh premieres Ta’abir Al-Zaar (Wire Recorder Piece), one of the earliest works of musique concrète, assembled from his Cairo field recordings. Tony Schwartz buys his first recorder, a Webster, and modifies it to run on battery power. 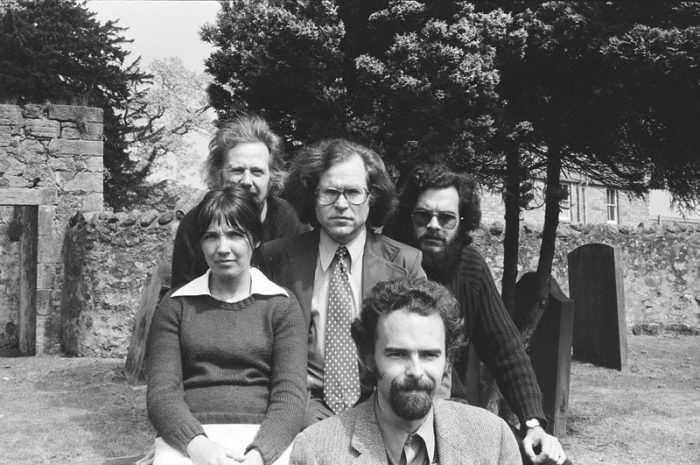 Schwartz goes on to record important audio documentaries for Folkways and Columbia records. 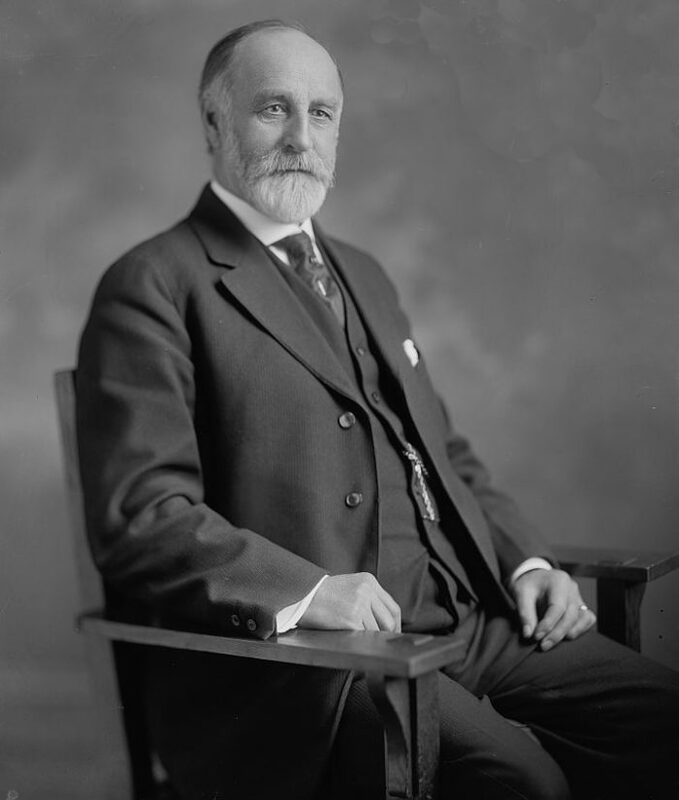 His collection at the Library of Congress contains some 30,000 recordings. Ampex Corporation introduces high-quality tape recorders and recording tape which revolutionize the recording and broadcast industries and eventually replace recording directly to disc. 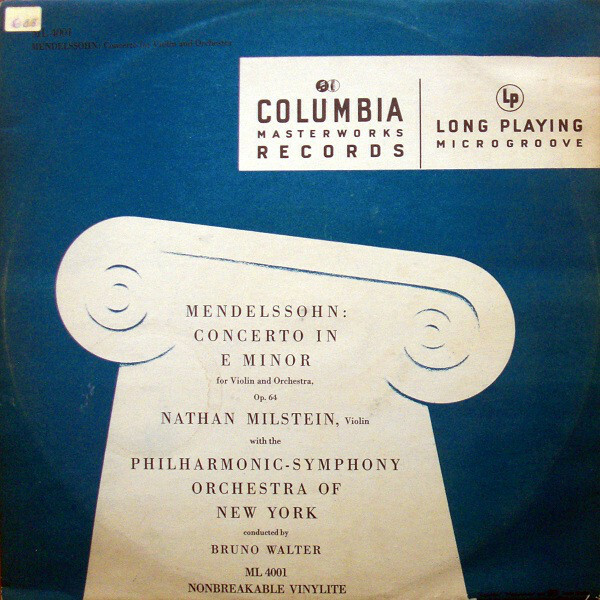 Columbia introduces the “Long Playing” (LP) record. 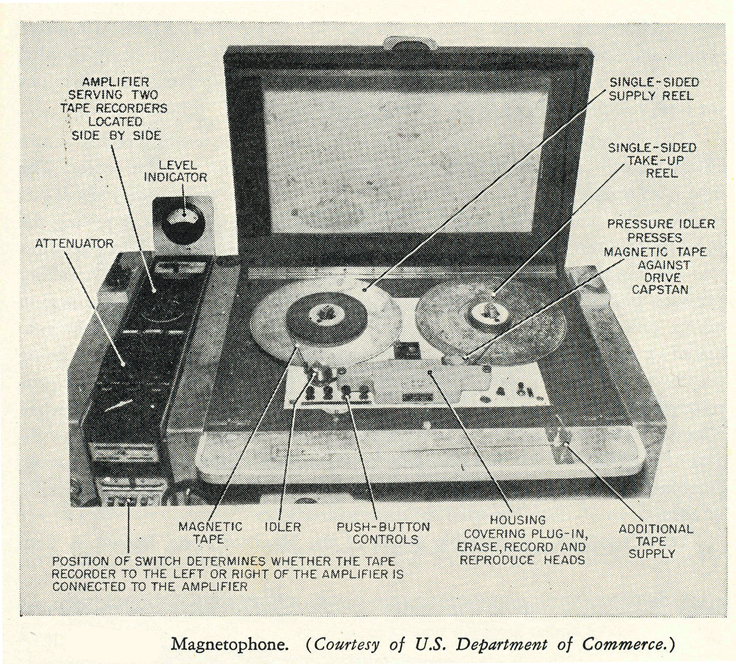 The 12-inch, 33 ⅓ rpm disc becomes the industry standard until the introduction of the compact disc in the 1983. 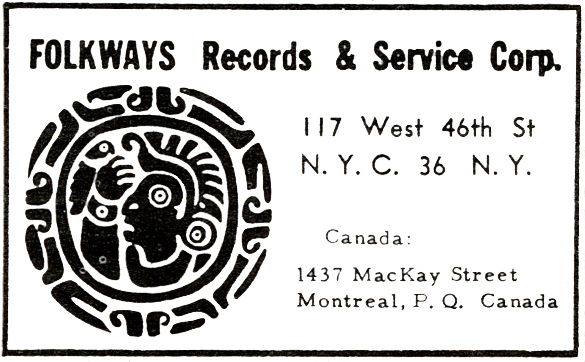 Moses Asch founds Folkways Records in New York City. RCA Victor introduces the 45 rpm disc and record changer. 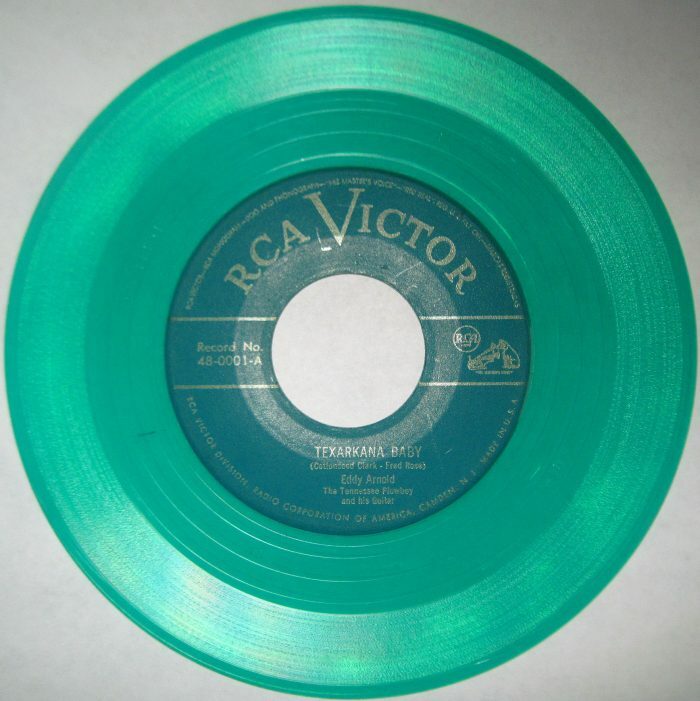 A consumer in 1949 had to choose between three formats: 78, 33 ⅓, or 45 rpm discs. 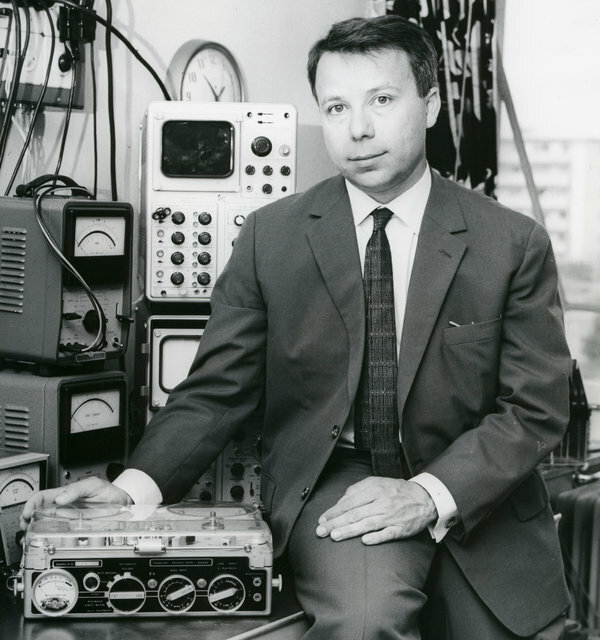 Peter Paul Kellogg develops the first portable recorder in the United States, the TransMagnemite. Stefan Kudelski develops the portable Nagra I recorder in Switzerland. 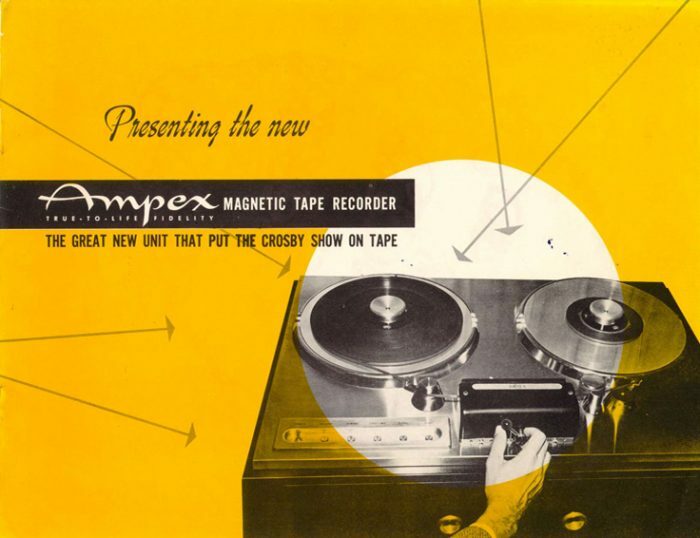 Emory Cook makes the first commercial stereo records which are later sold by Asch’s Folkways label. 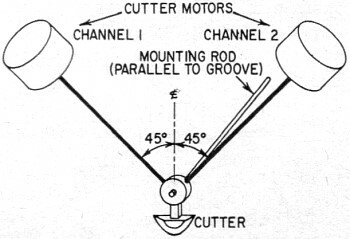 The records come with two sets of mono tracks and a special adapter for the phonograph arm. 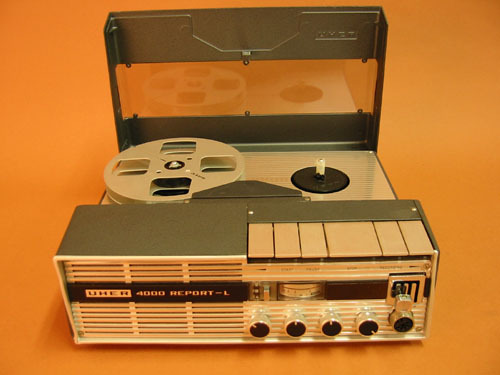 The electronics company Uher is founded in Germany. 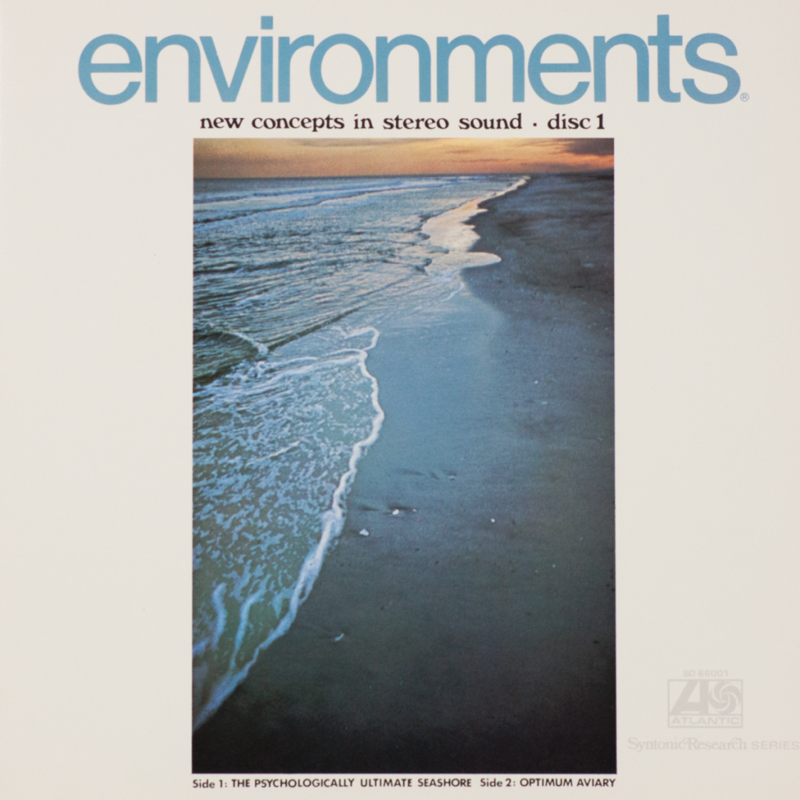 Folkways releases early hydrophone recordings on Sounds of the Sea, Vol. 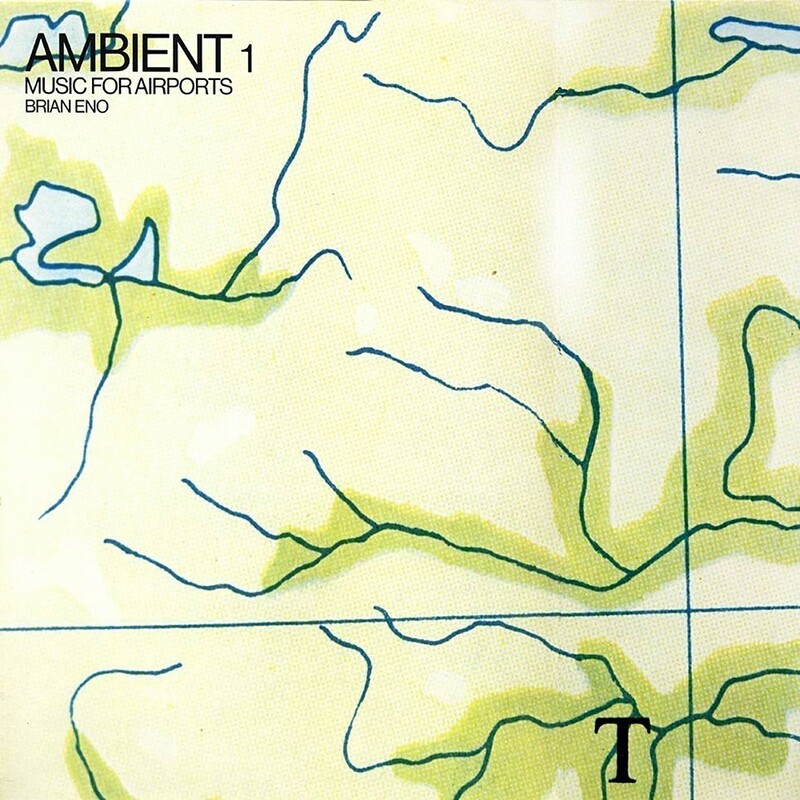 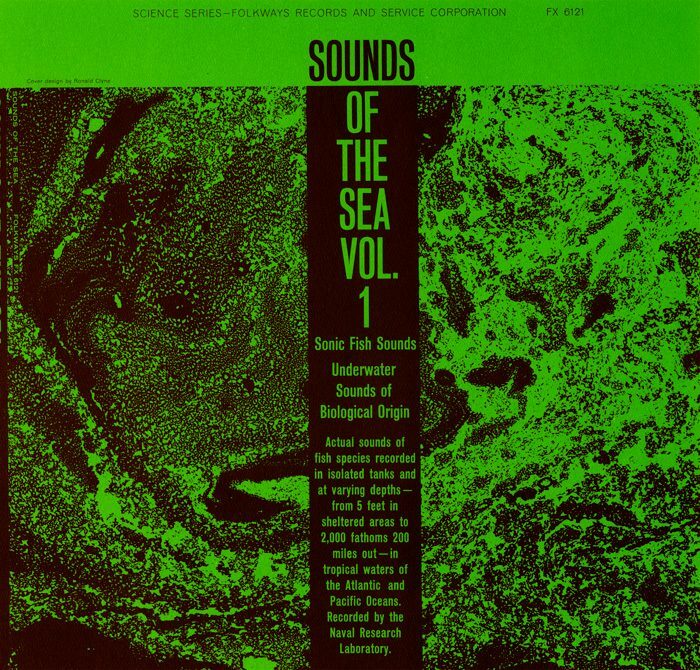 1: Underwater Sounds of Biological Origin. 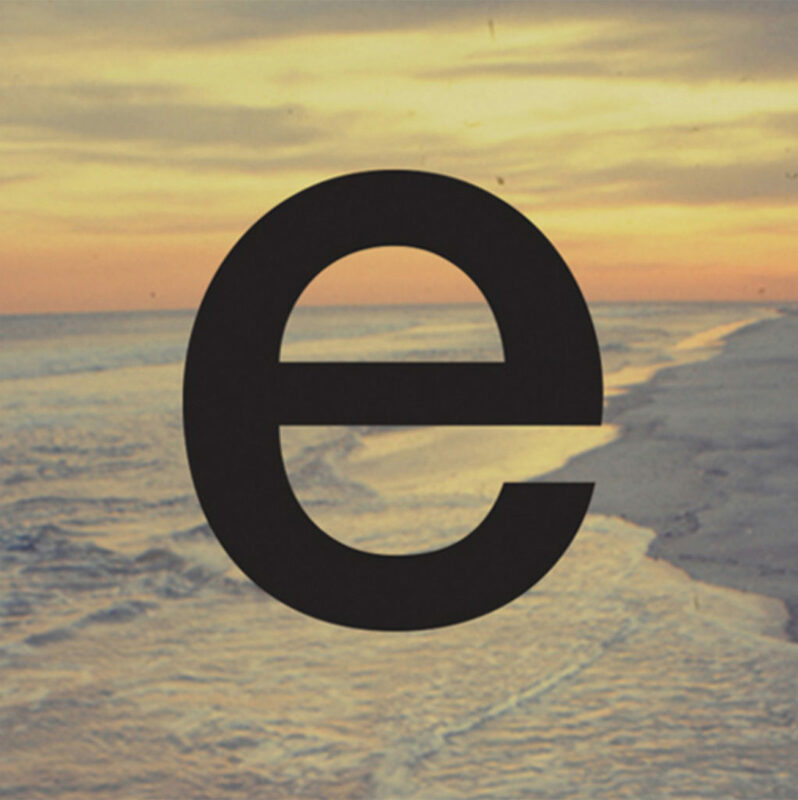 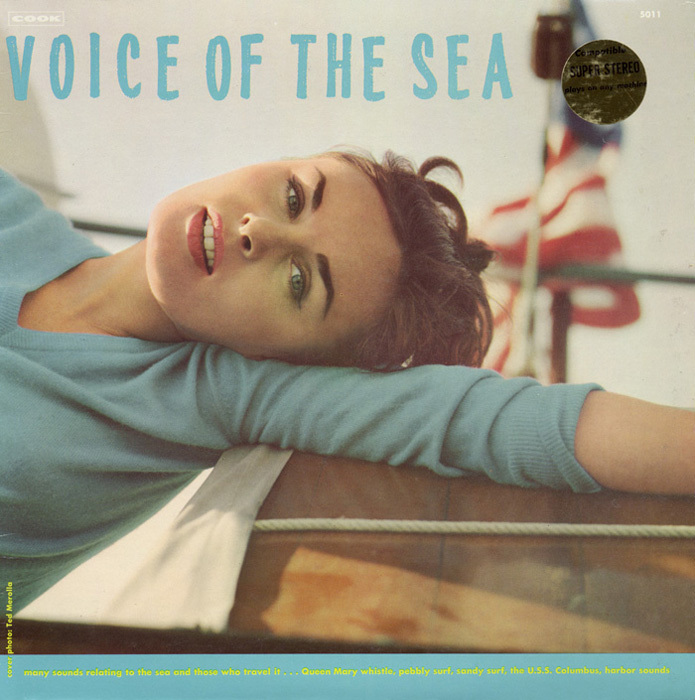 Cook Records releases Voice of the Sea, a collage of long-form ocean-related sounds. 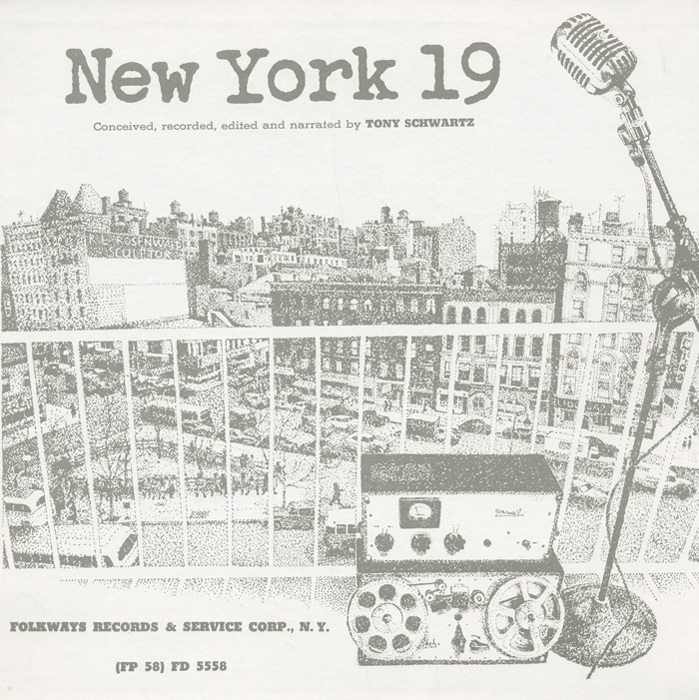 Folkways releases Tony Schwartz’ New York 19 which features the soundscape of a single postal zone in New York City, today 10036 and 10019. 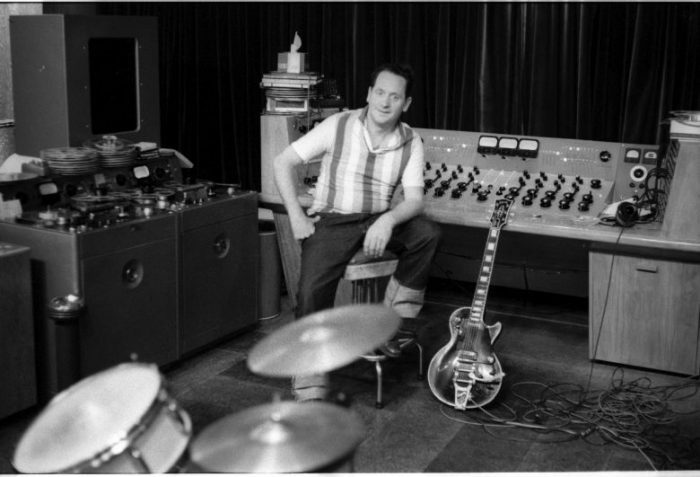 Ampex develops the first multitrack recording facility, which is sold to guitarist, producer and luthier Les Paul. 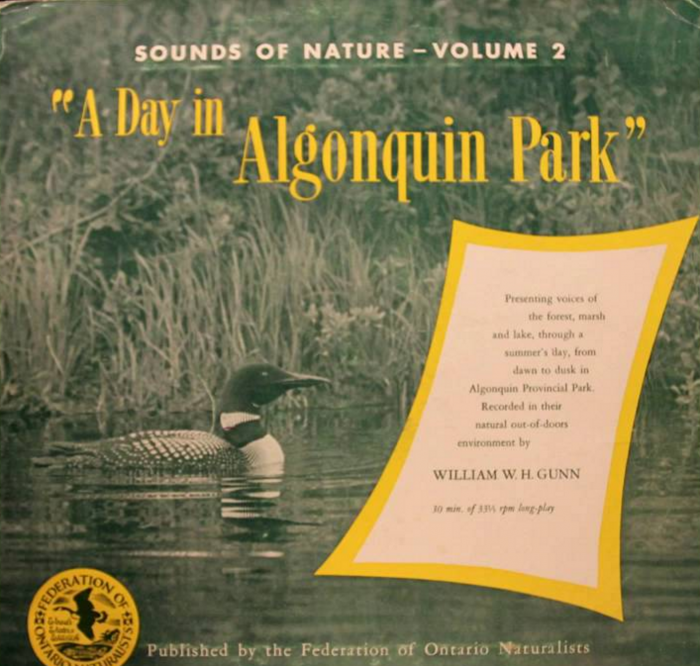 William W. H. Gunn releases A Day in Algonquin Park which becomes one of the best selling bird song recordings in America. 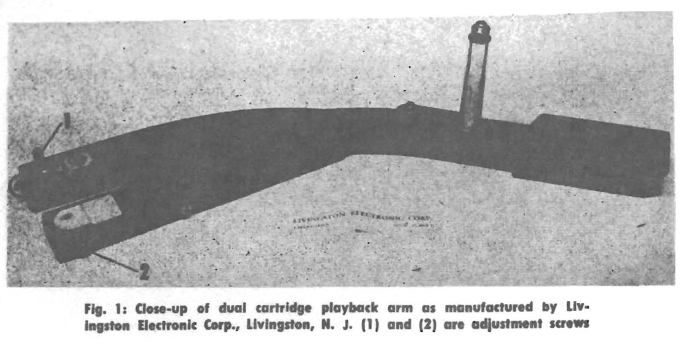 Westrex develops phonograph cartridges that play two grooves as separate tracks. 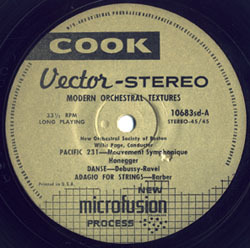 Emory Cook, under the name “Cook Labs”, releases V-groove stereo recordings called “Cook Vector Stereo” and Atlantic Records adopts this technology for binaural playback. 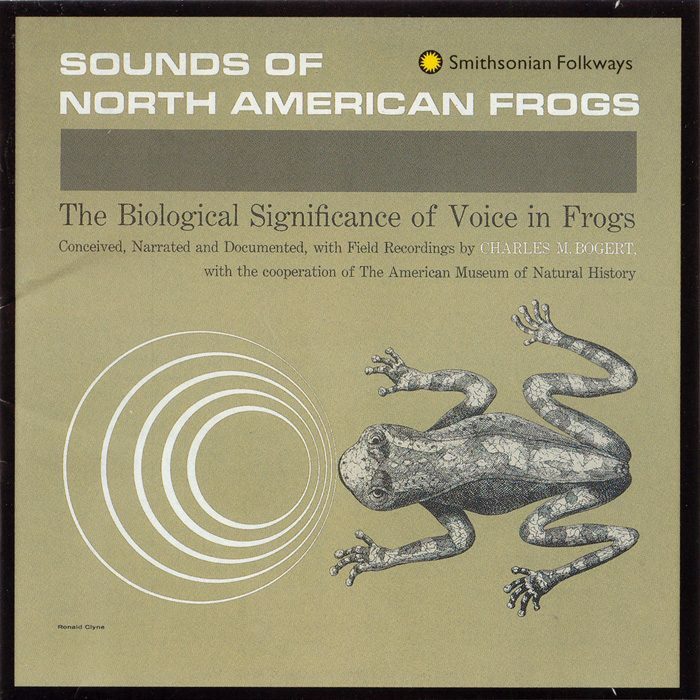 Folkways releases the popular Sounds of North American Frogs compiled by herpetologist Charles M. Bogert. 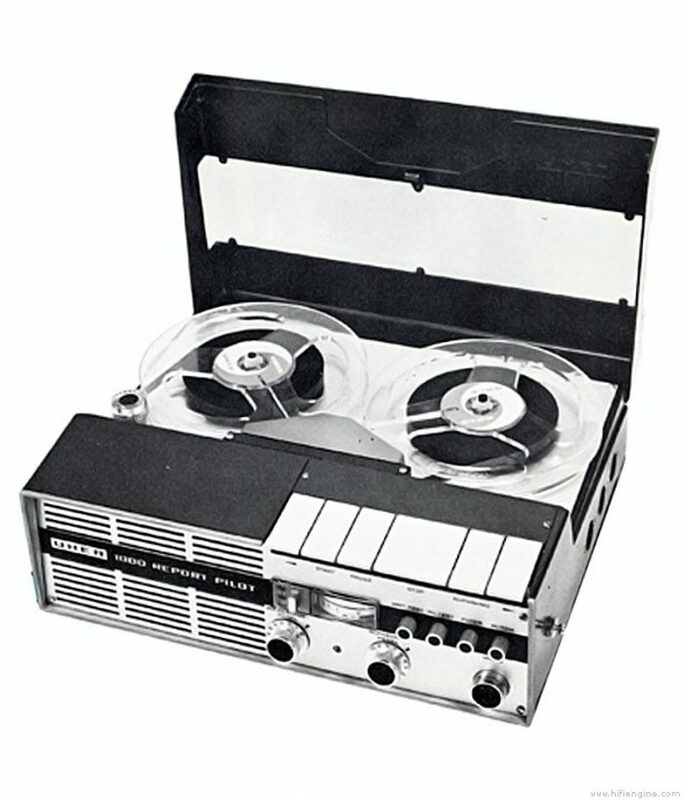 Stefan Kudelski introduces the Nagra III battery-operated recorder, which, with its “Neo-Pilot” sync system, becomes the standard of the film industry. French field recordist Jean-Claude Roché releases Oiseaux-En-Camargue 10” in France which wins the Grand Prix du Disque from the Académie Charles-Cros. 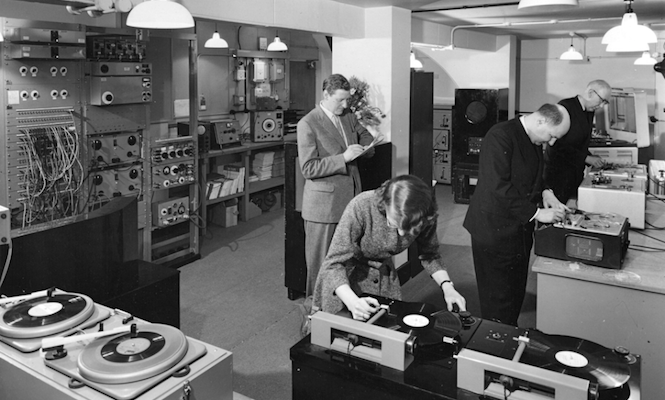 Desmond Briscoe and Daphne Oram found the BBC Radiophonic Workshop, which produced sound effects and new music for radio. 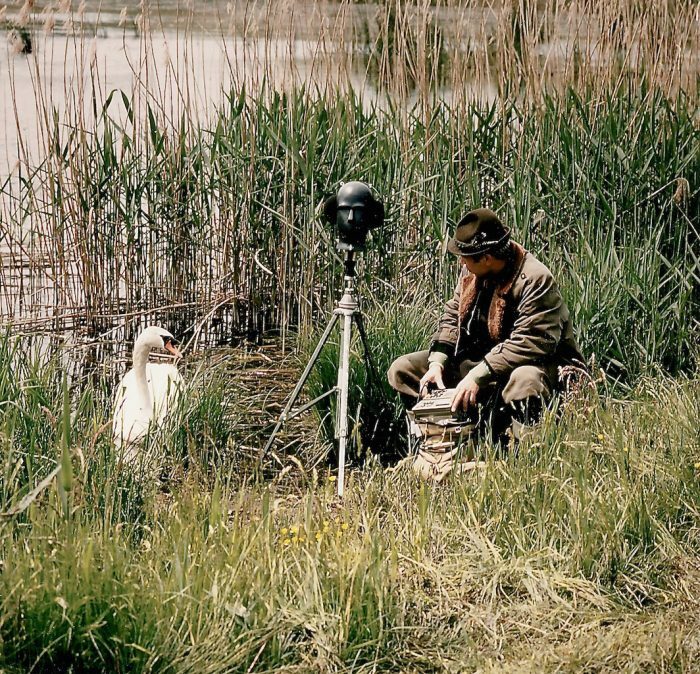 Swedish recordist S. Wahlström makes the earliest stereo recordings of birds which are released on Fåglar i Stereo in 1963. Wahlström also designed and used the first stereo parabolic reflector. 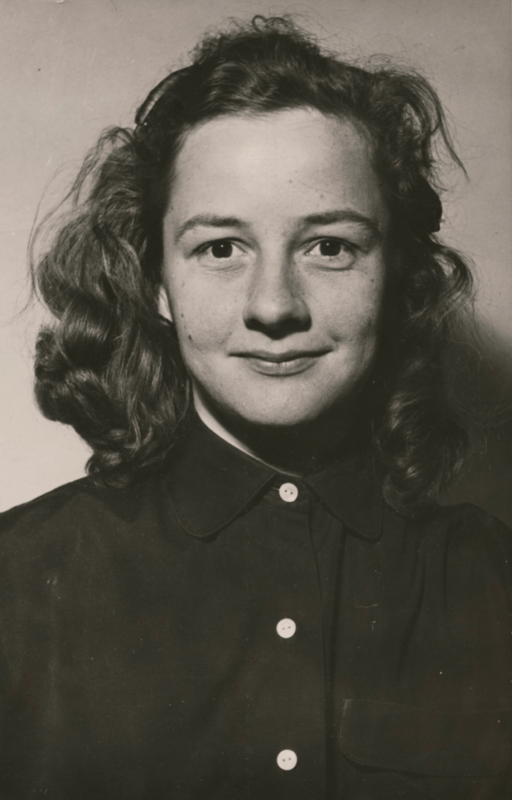 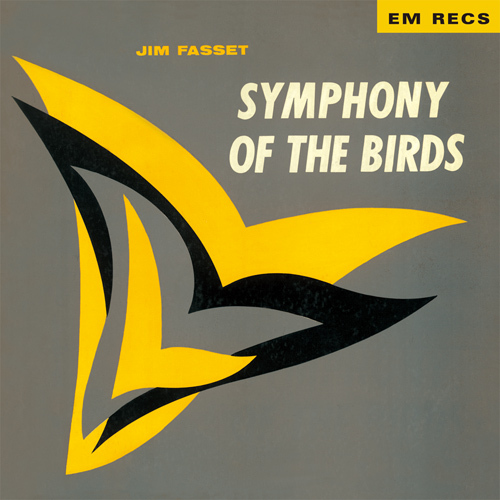 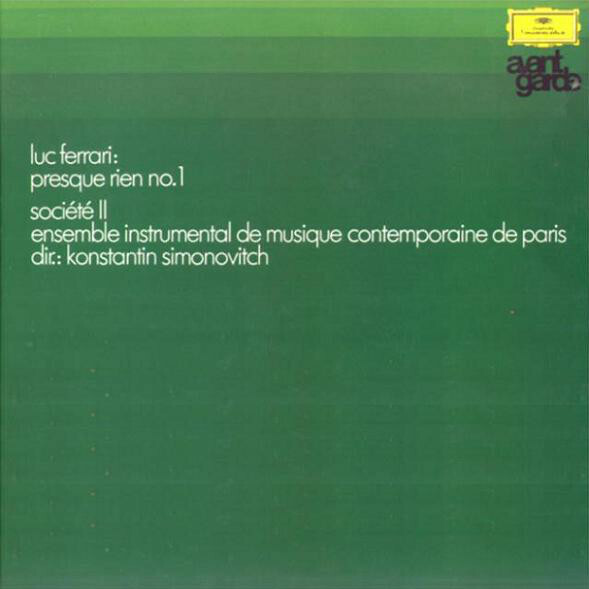 Music critic and radio programer Jim Fassett creates the musique concrète work Symphony of the Birds from recordings by Jerry and Norma Stilwell. 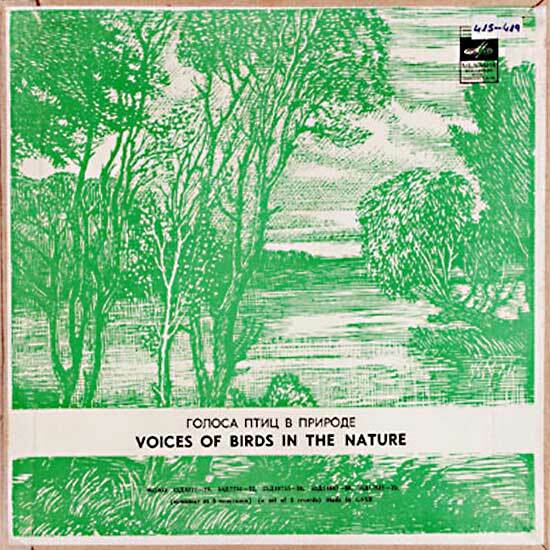 B. N. Veprintsev begins releasing Voices of Birds in Nature series, each of which goes on to sell over 250,000 copies, mainly within the U.S.S.R., over the next two decades. 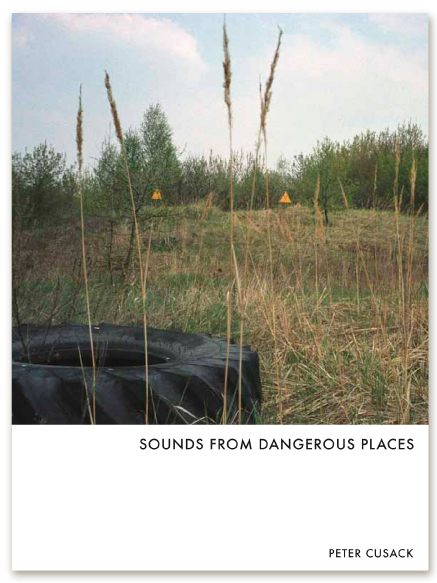 Artist and composer Walter De Maria releases Cricket Music, a sound piece that features a drum loop which disintegrates into insect recordings. 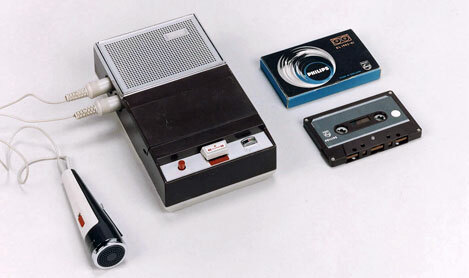 Philips introduces the Compact Cassette tape format. 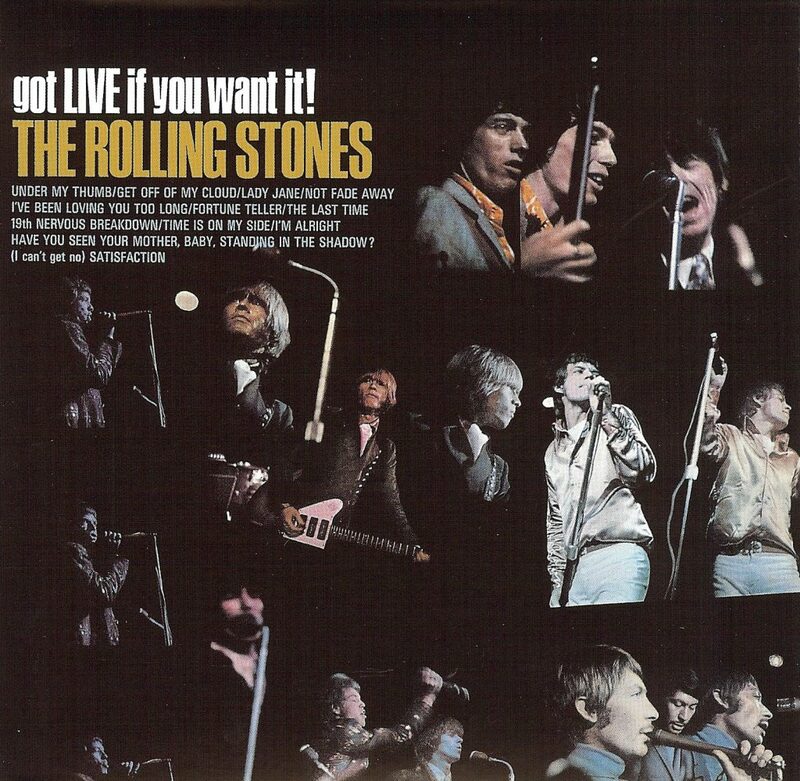 Multitrack location recording makes its commercial debut in popular music with The Rolling Stones’ “extended play” (EP) record Got LIVE If You Want It! Glenn Gould releases “The Idea of the North,” part one of his “contrapuntal” Canadian radio drama Solitude Trilogy. 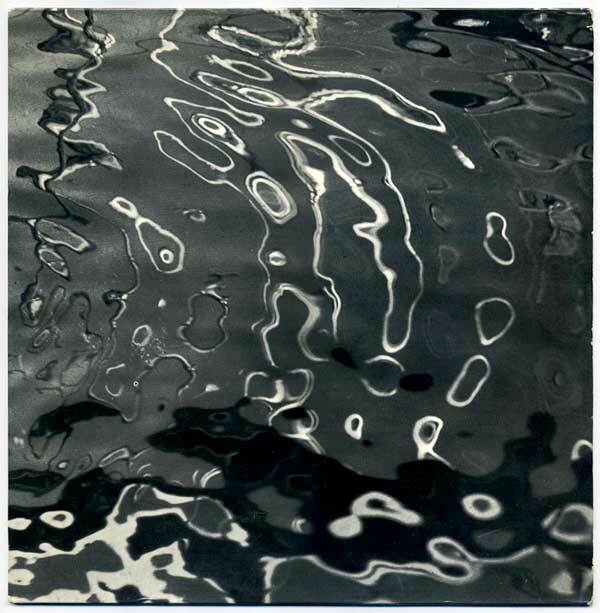 Walter de Maria releases Ocean Music, which features Maria’s ocean recordings slowly giving way to an off-kilter drum loop. Irv Teibel releases the first volume of his psychoacoustic environments series which he creates at Bell Labs with psychoneurologist Lou Gerstman. 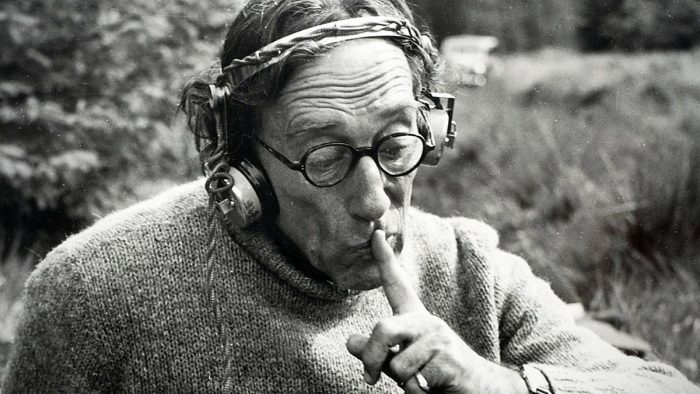 Teibel will release ten more discs over the next decade which help kick off a widespread fascination with new age nature sounds and field recording. Canadian composer R. Murray Schafer establishes the World Soundscape Project at Simon Fraser University in Vancouver. 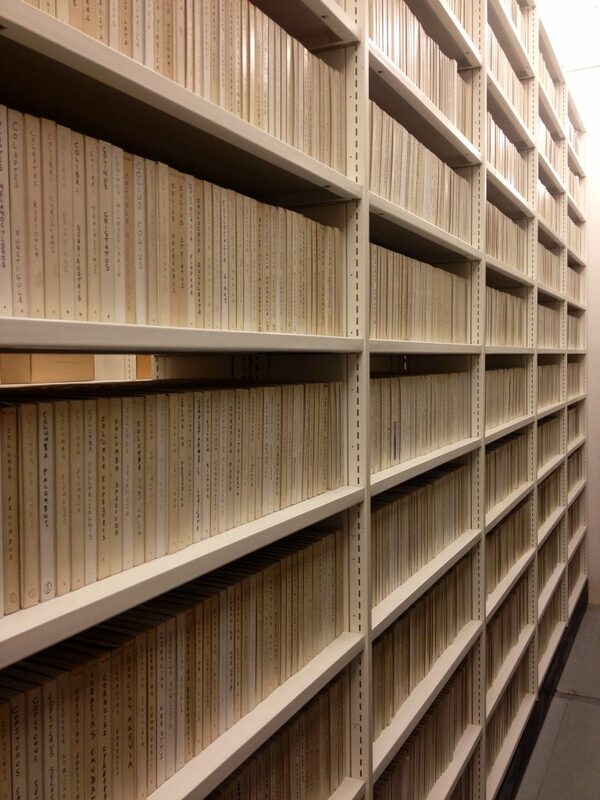 The British Library establishes its Wildlife Sounds collection. 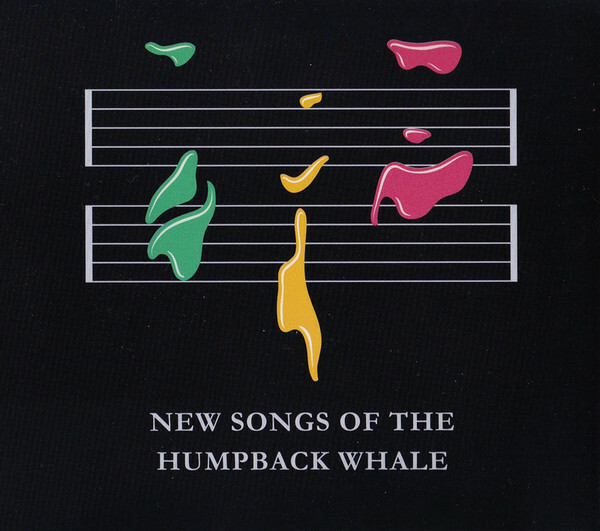 Biologist Roger Payne releases Songs of the Humpback Whale, which includes hydrophone (underwater microphone) recordings. 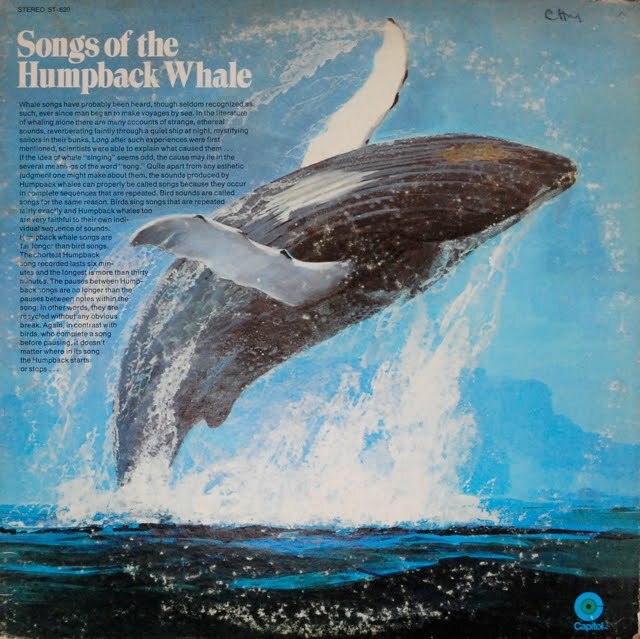 This record introduces the public to whale song and becomes the best selling nature LP of all time. 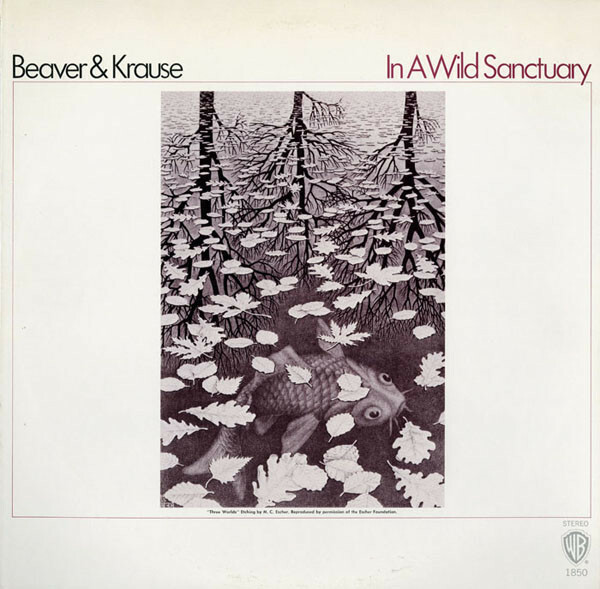 Beaver & Krause release In A Wild Sanctuary, the first commercial recording to fuse natural sound with symphonic composition. 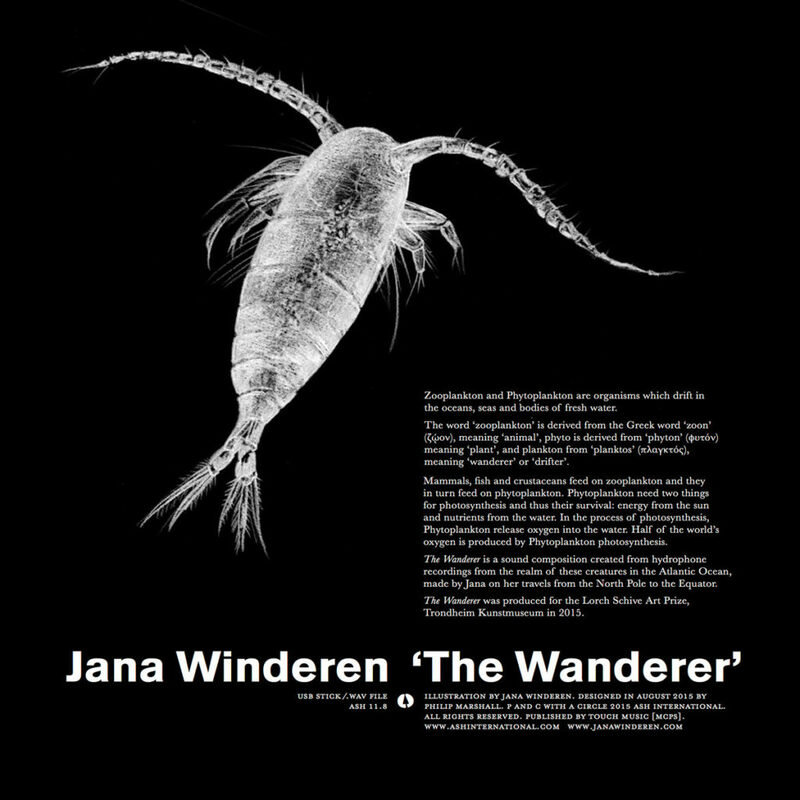 Bernie Krause goes on to become an important nature recordist and develops the “acoustic niche” theory which states that animal species evolve to partition certain frequency ranges in an environment. 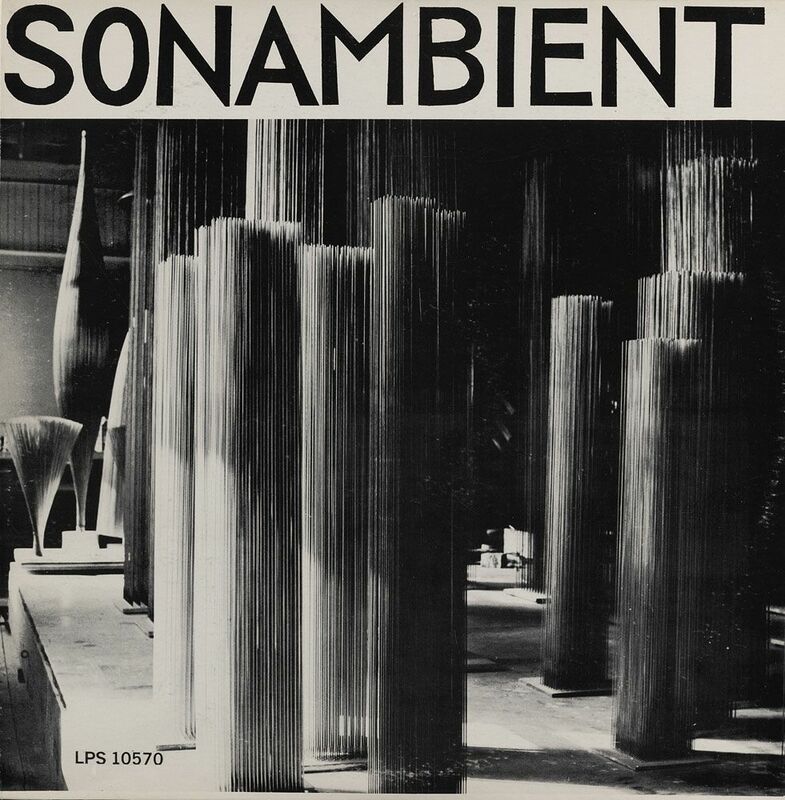 Sculptor and designer Harry Bertoia releases the first recording featuring the sounds of his “sonambient” sculptures. 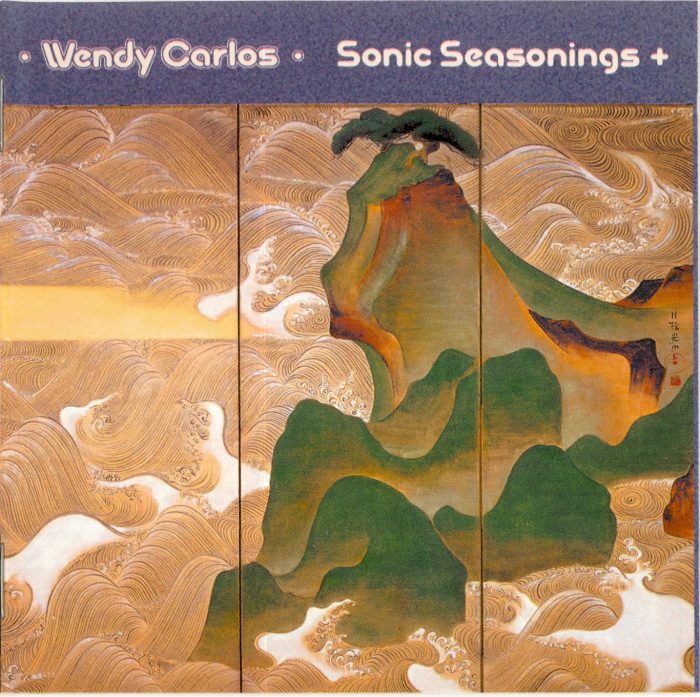 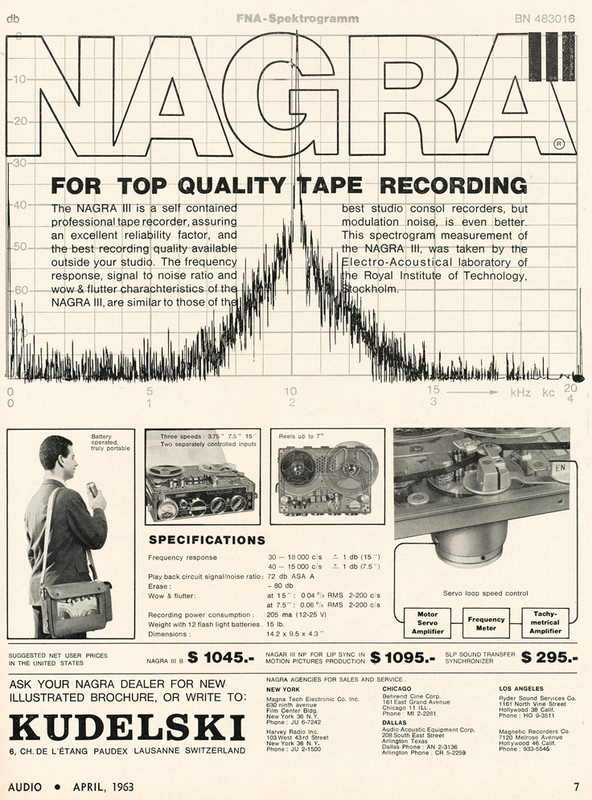 Stefan Kudelski releases his first portable stereo recorder for film and music, the Nagra IV-S.
Wendy Carlos releases Sonic Seasonings, a double album featuring four side-long tracks based on the seasons which combine electronic and natural sound. Danish field recordist Knud Viktor releases Images and Ambiences on the L’Oiseau Musicien label. The World Soundscape Project releases Soundscapes of Canada—10 hour-long radio programs designed to stimulate listeners’ awareness of sound and its perception. 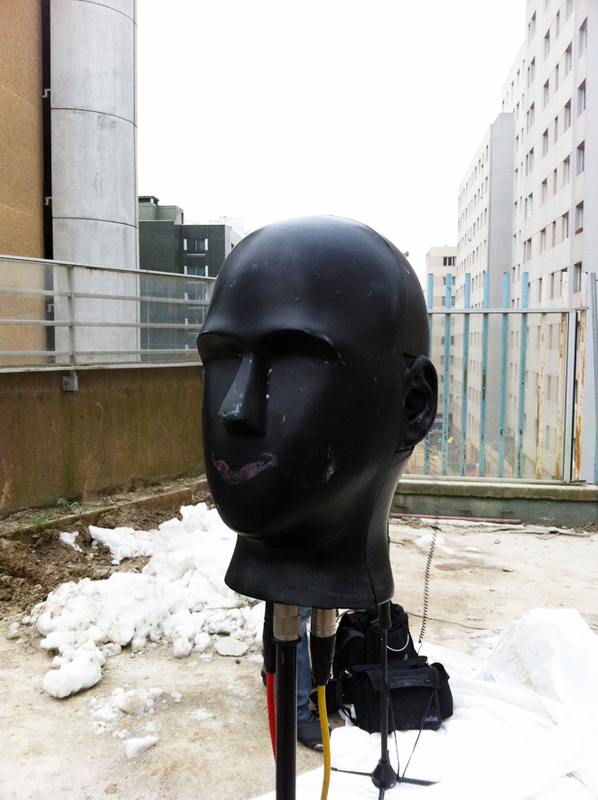 German electronics company Neumann patents the KU80, an artificial head for binaural recording. R. Murray Schafer publishes The Tuning of the World, a founding document of sound studies. 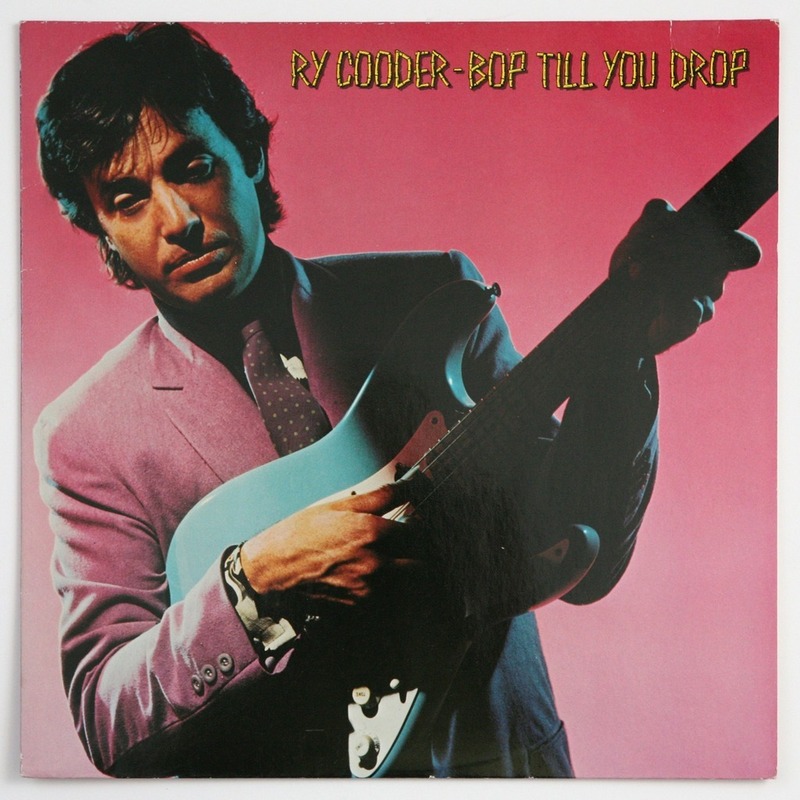 The 3M Digital Mastering System is used to record Ry Cooder’s Bop till You Drop, the first Rock ‘n’ Roll album to be produced with this technology. 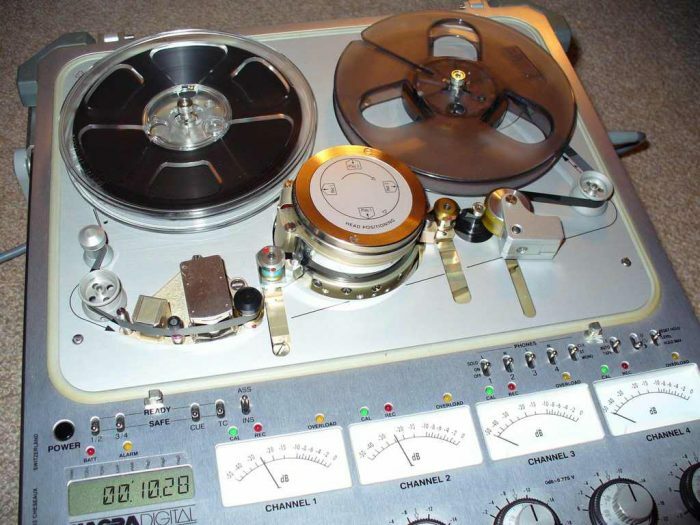 Digital recording becomes ubiquitous in studio environments and location based recordings. 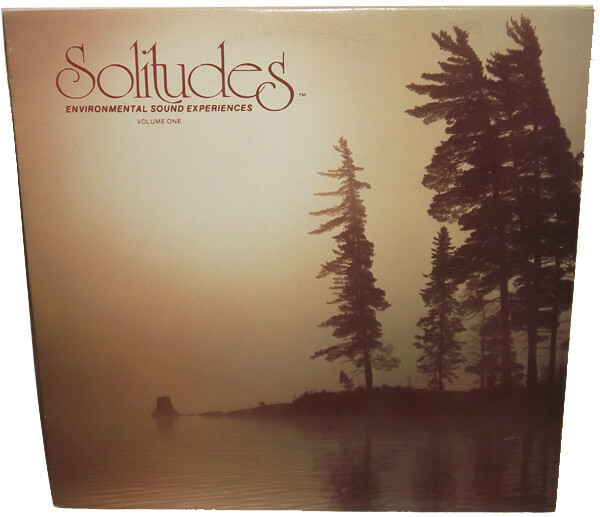 Photographer and recordist Dan Gibson begins his successful Solitudes LP series. 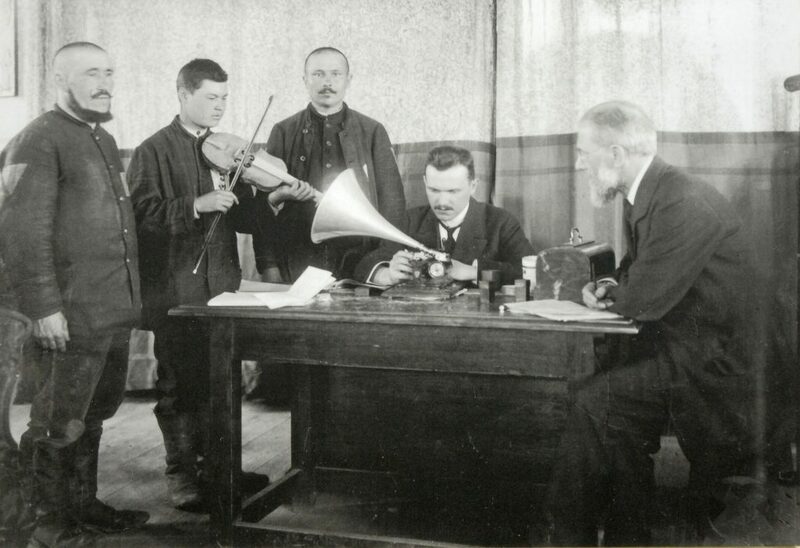 Influential German recordist Walter Tilgner releases Waldkonzert. 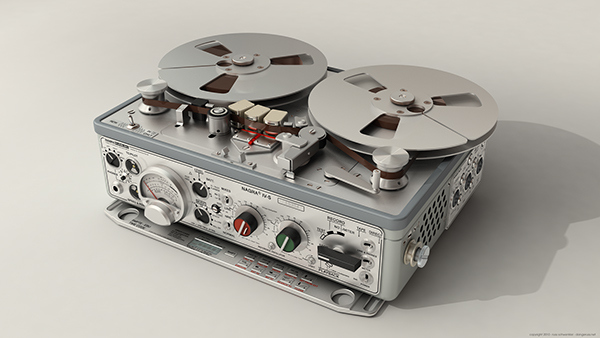 The Nagra D is introduced as a self-contained battery-operated field recorder using Nagra’s own 4-channel 24-bit open-reel format. 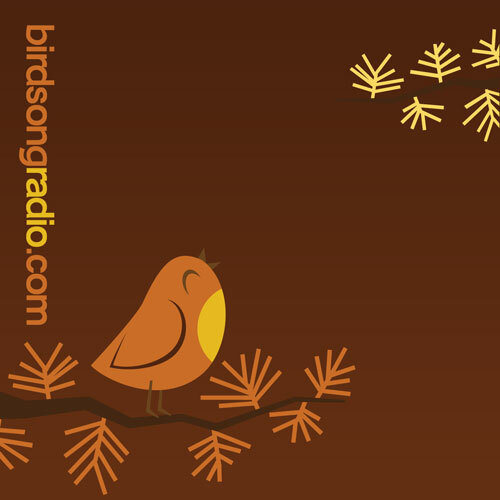 The popular Radio Birdsong begins broadcasting a continuous loop of a forty-minute soundscape. 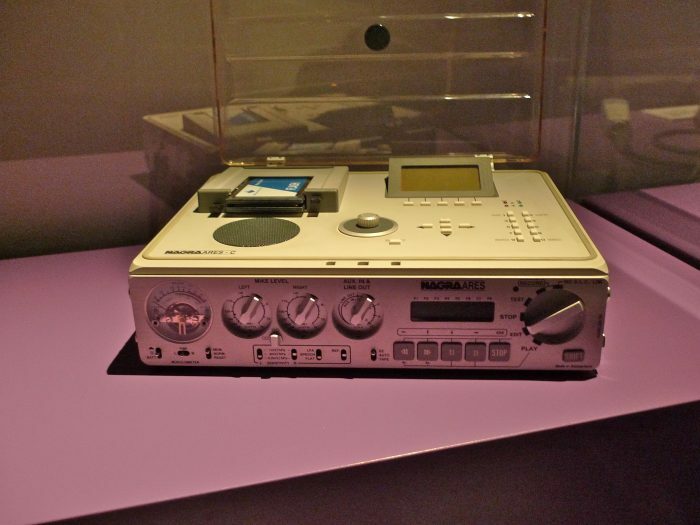 Nagra introduces the first “solid-state” audio recorder, the ARES-C, a battery-operated field unit recording on PCMCIA cards using MPEG-2 audio compression. 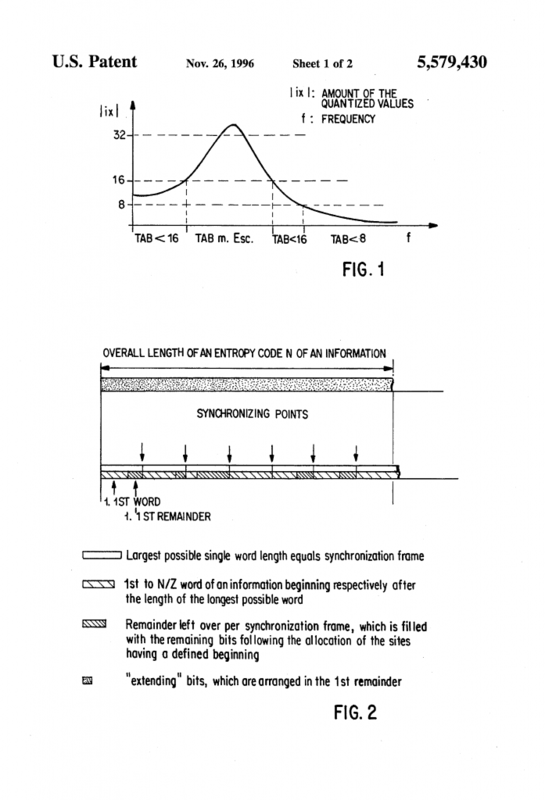 U.S. issues a patent for the MP3, a compressed, low bit-rate audio format that becomes the most commonly used audio medium. 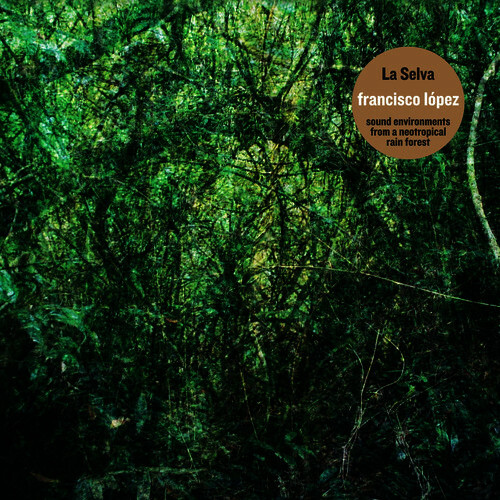 Sound artist Francisco Lopez releases La Selva. 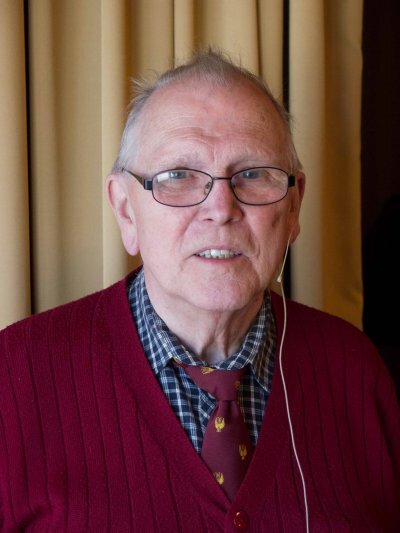 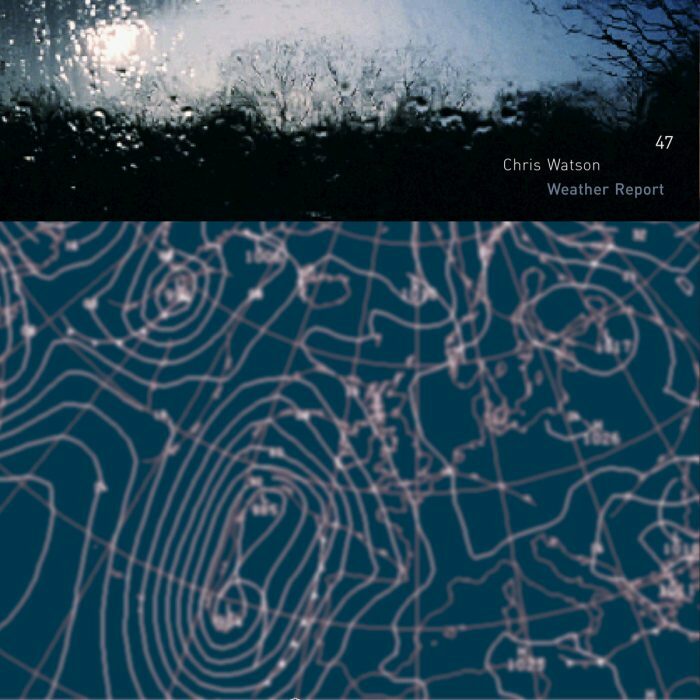 Chris Watson releases Weather Report which includes the sounds of an Icelandic ice floe. 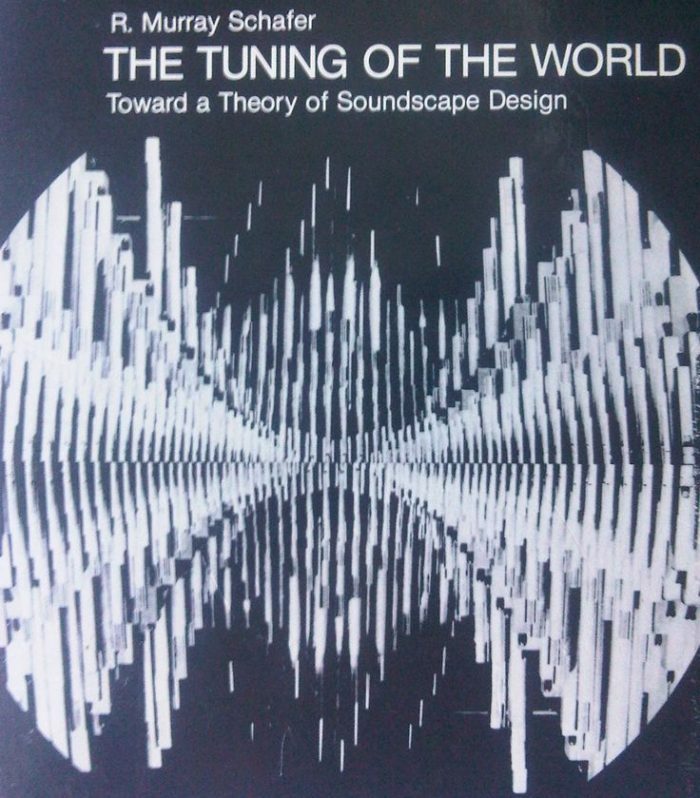 David Rothenberg and Mike Deal compile whale song best-of and visualize them to track changes since Roger Payne’s pioneering work in the 1970s. 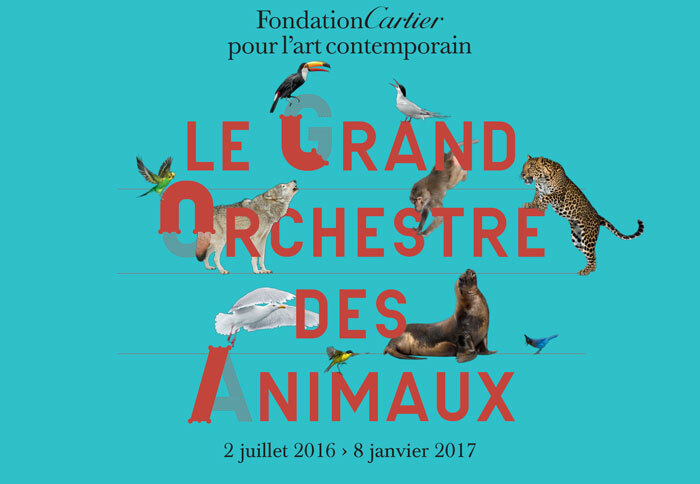 The Fondation Cartier pour l’art contemporain presents The Great Animal Orchestra, featuring Bernie Krause’s soundscape recordings. Jana Winderen releases The Wanderer, a sound composition assembled from hydrophone recordings of Zooplankton and Phytoplankton from the Atlantic Ocean.